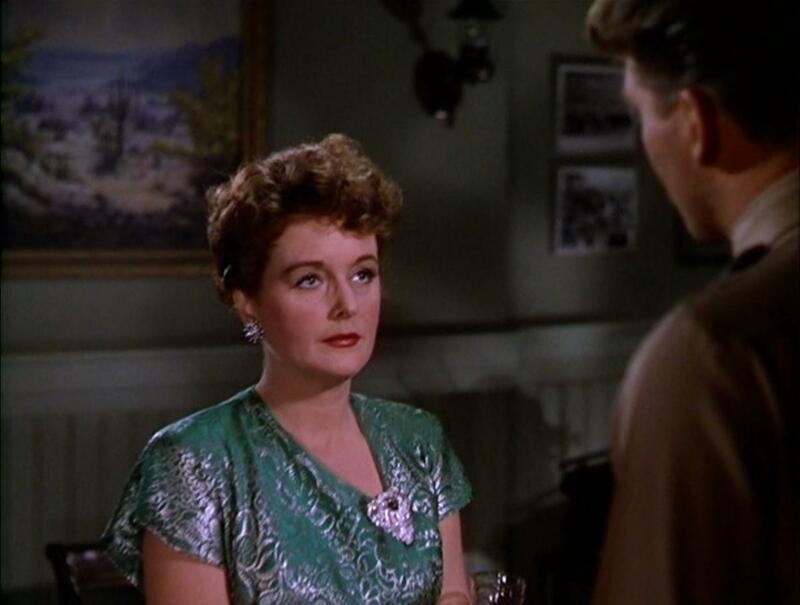 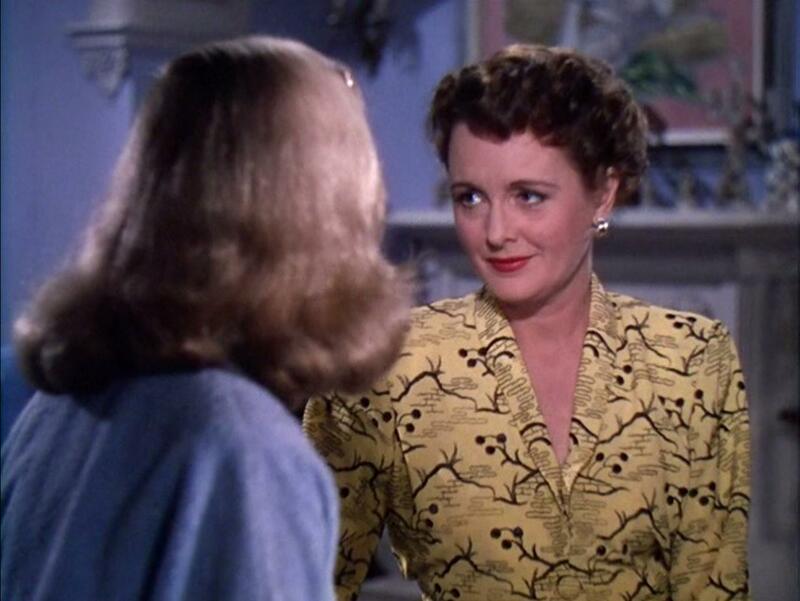 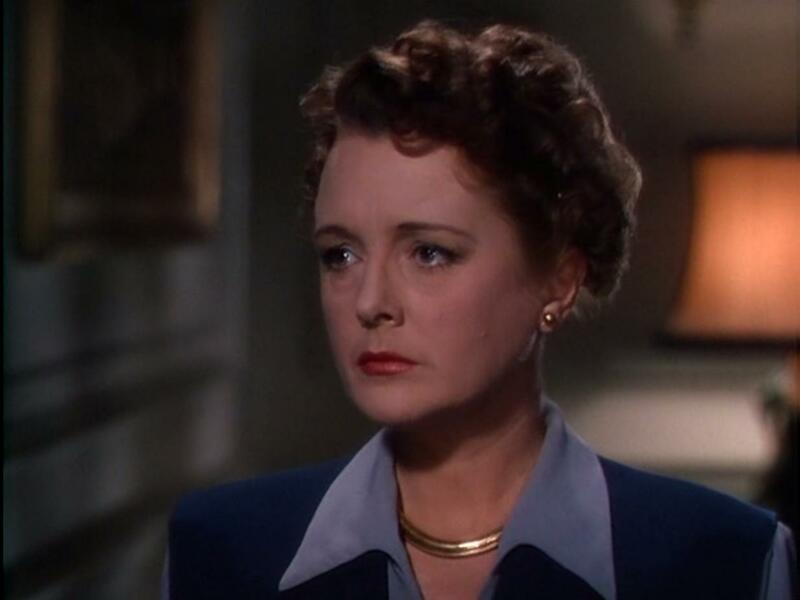 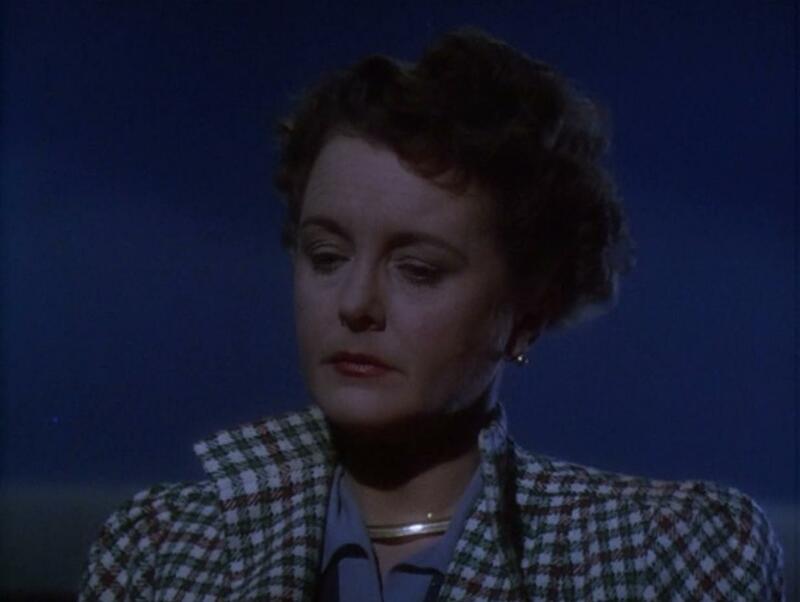 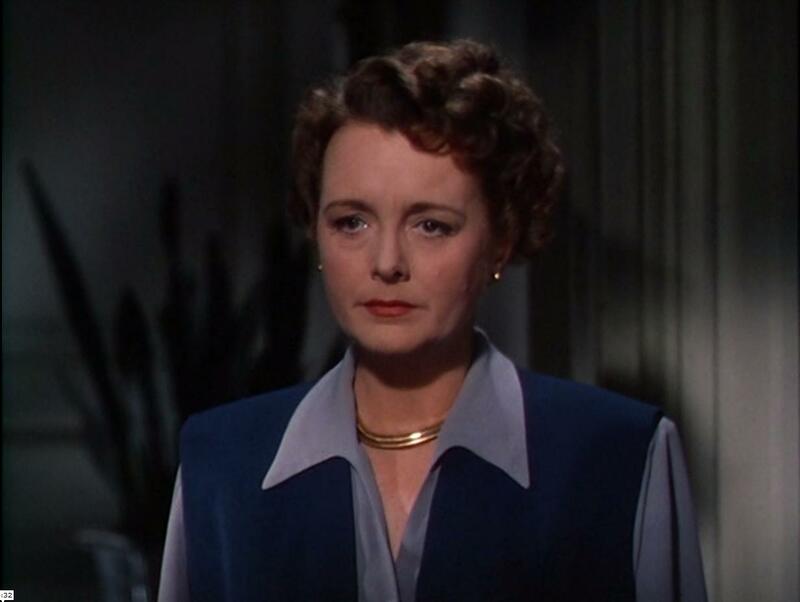 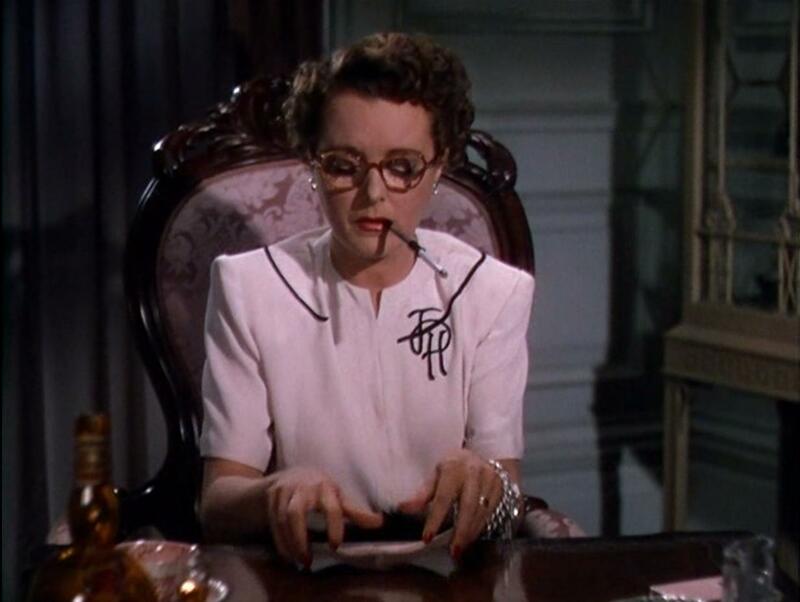 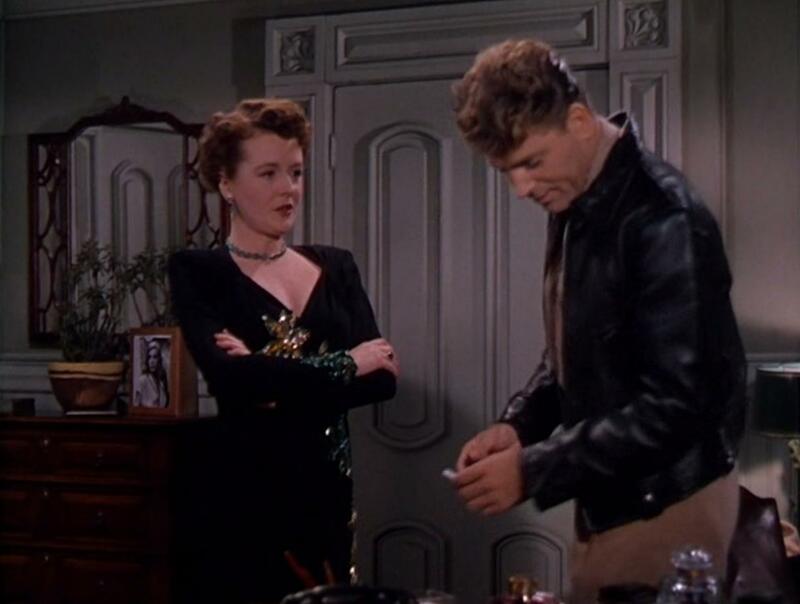 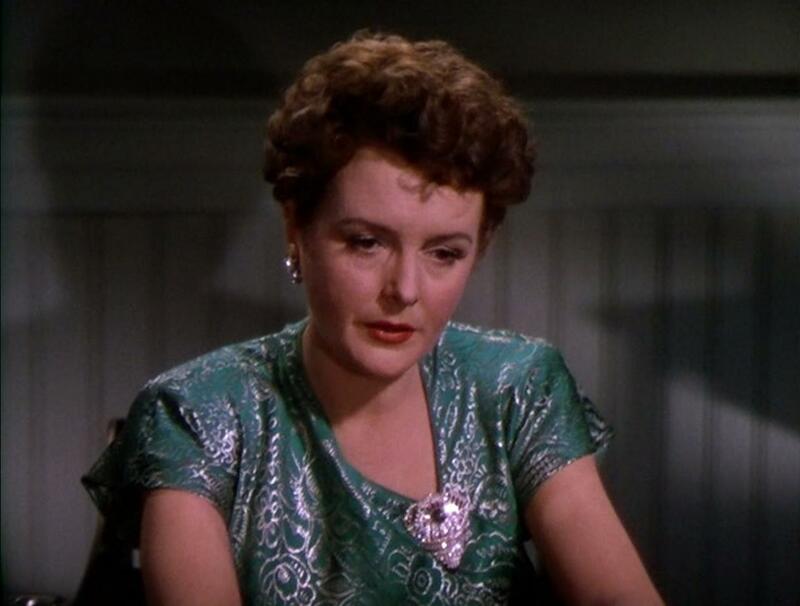 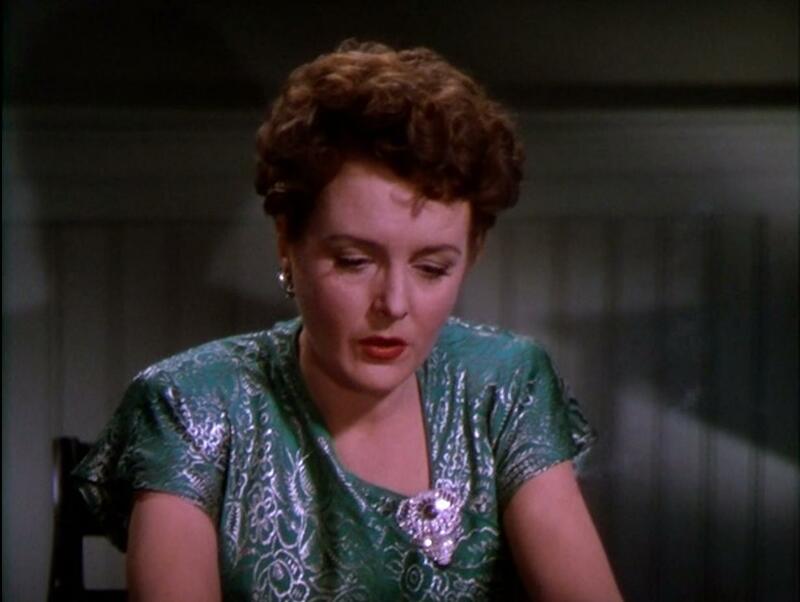 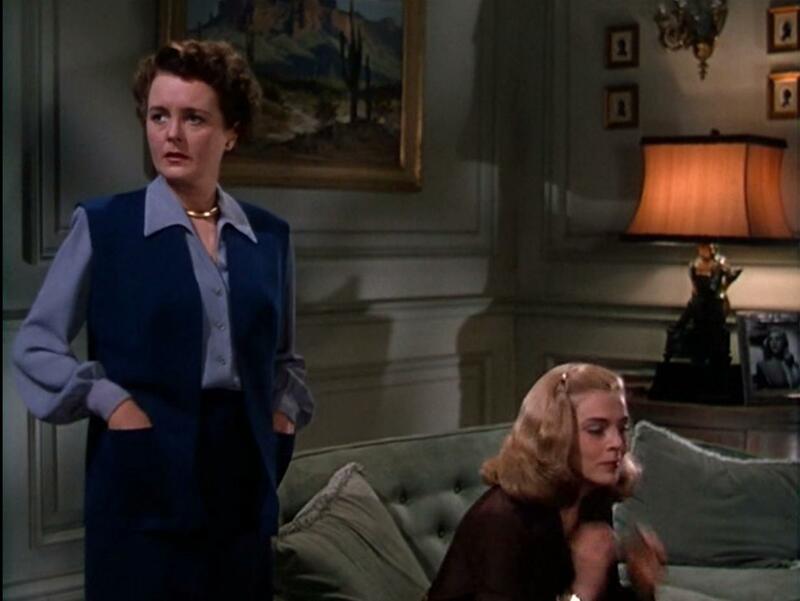 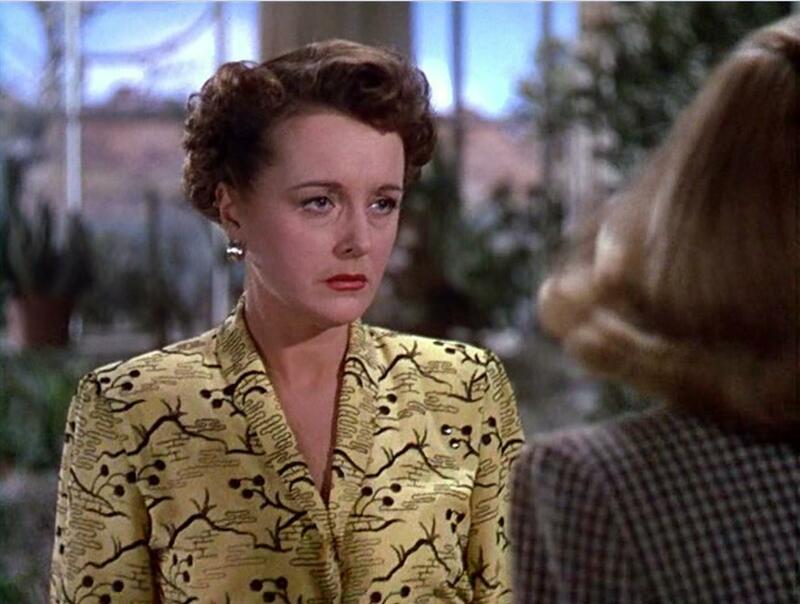 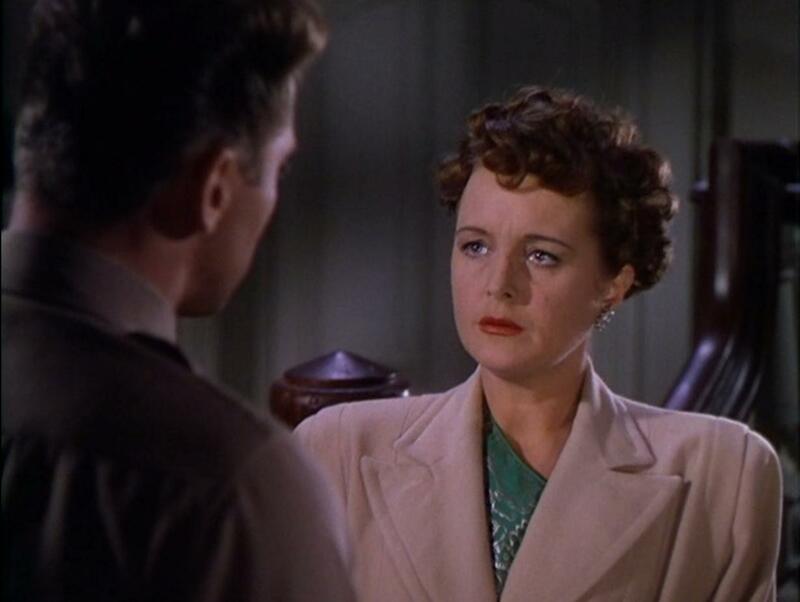 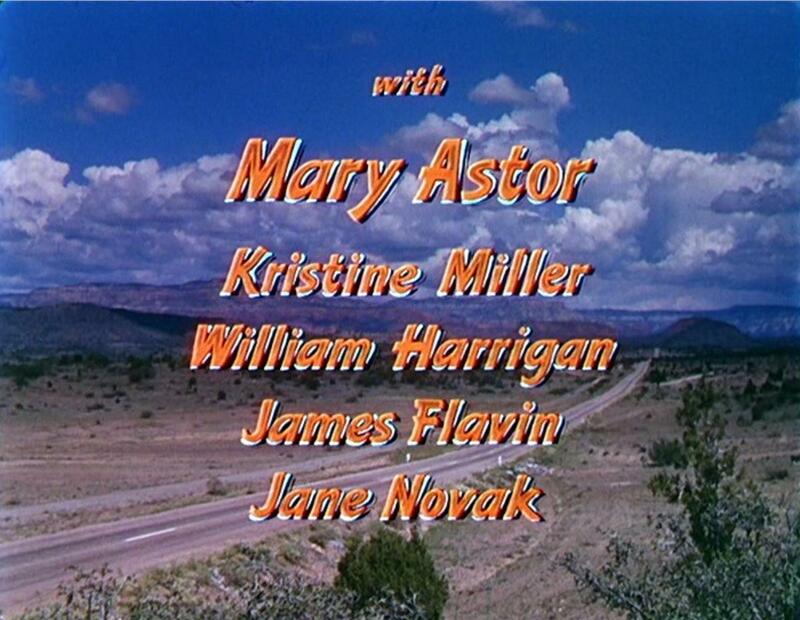 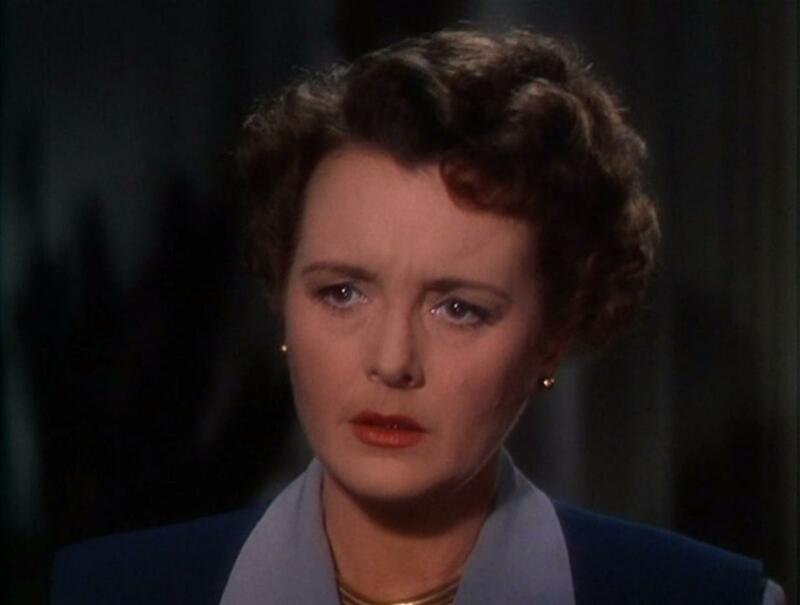 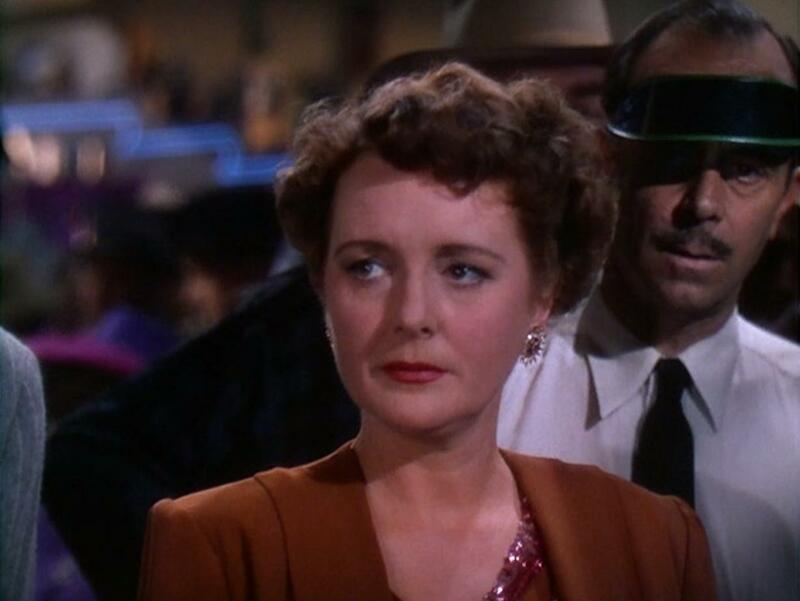 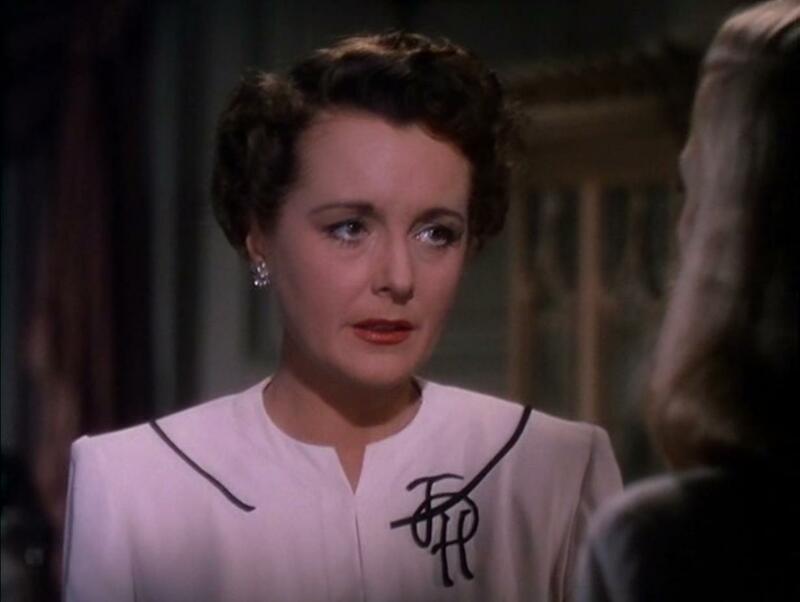 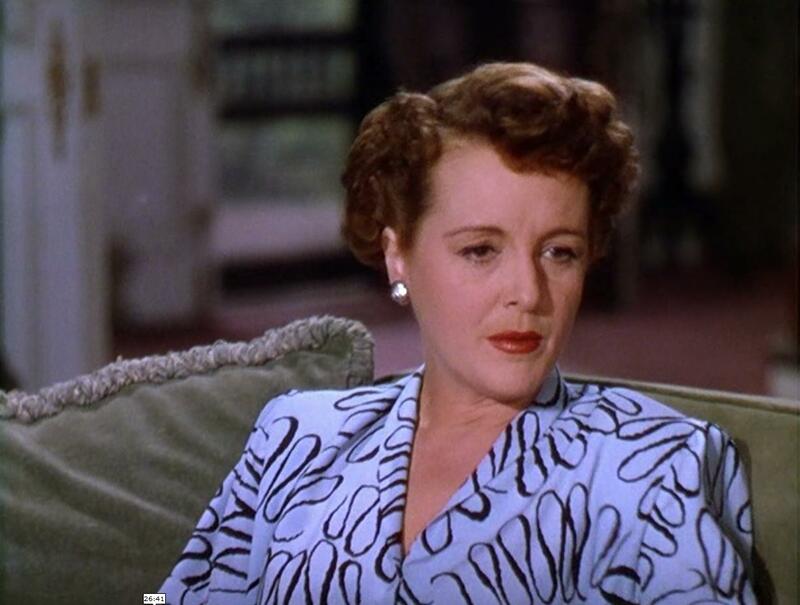 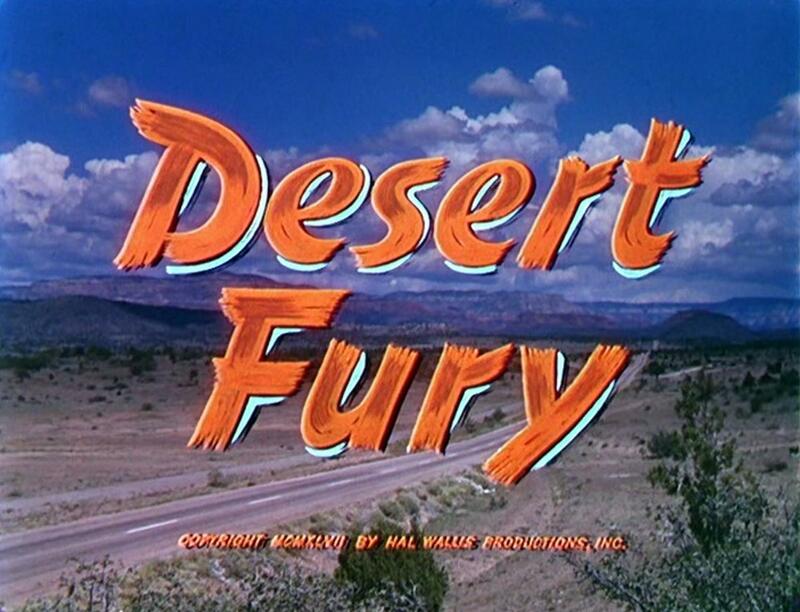 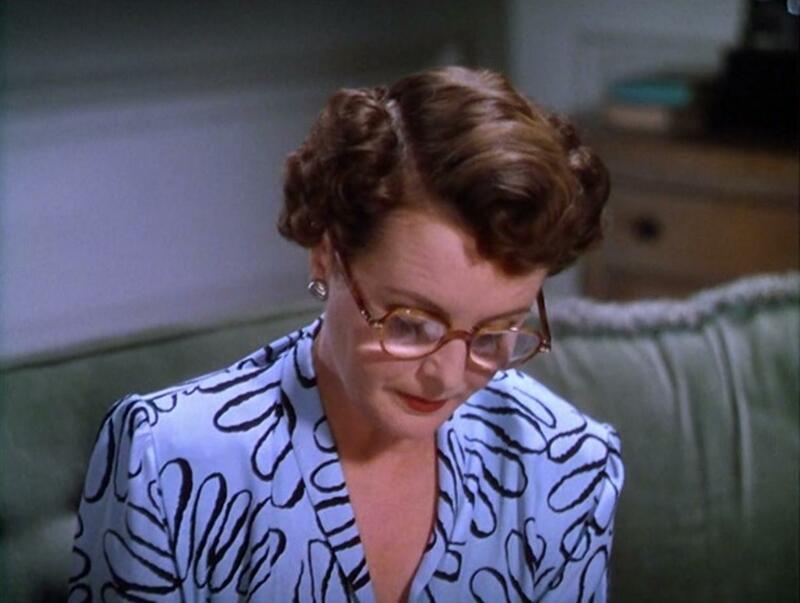 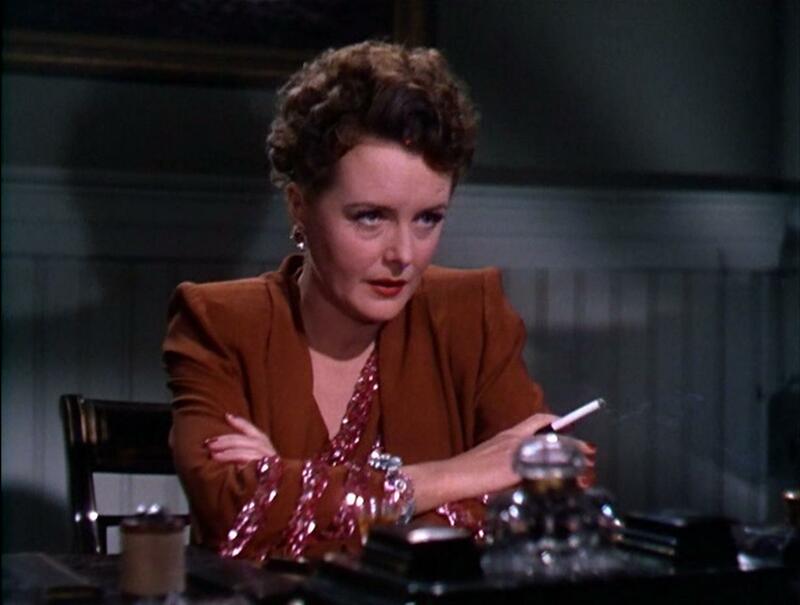 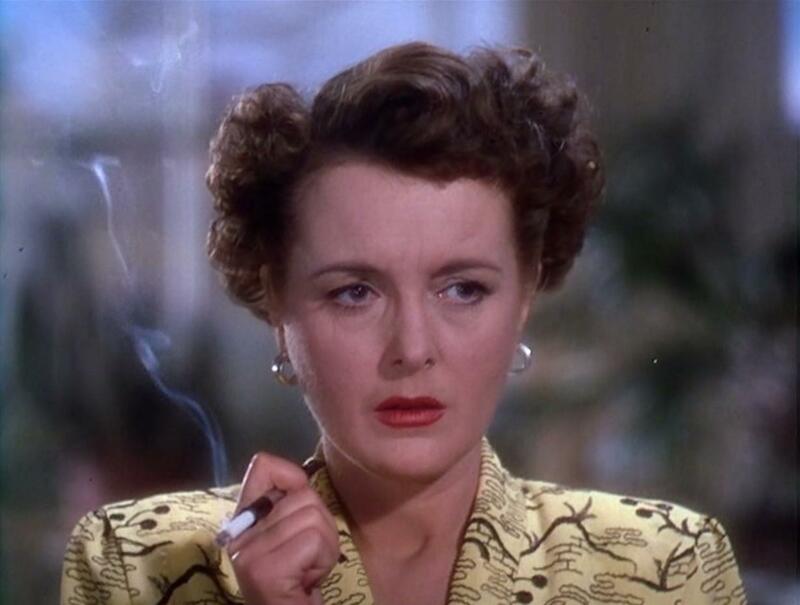 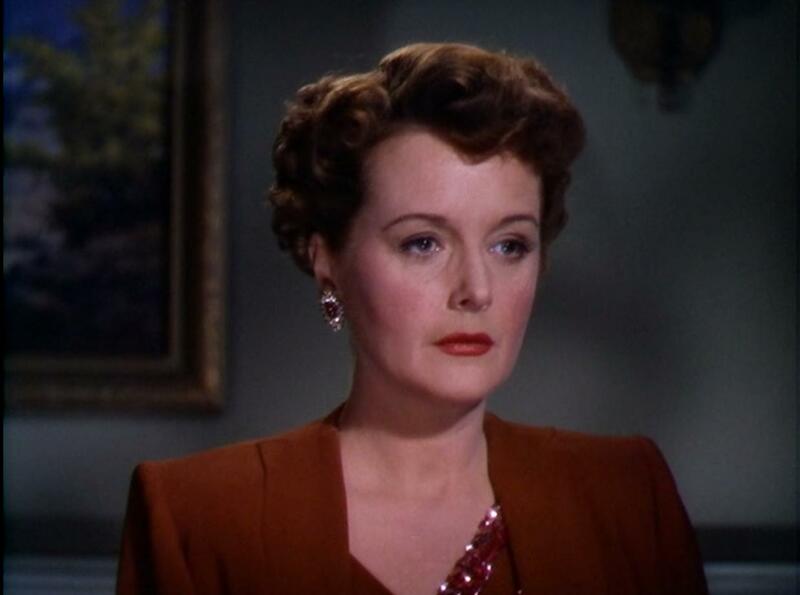 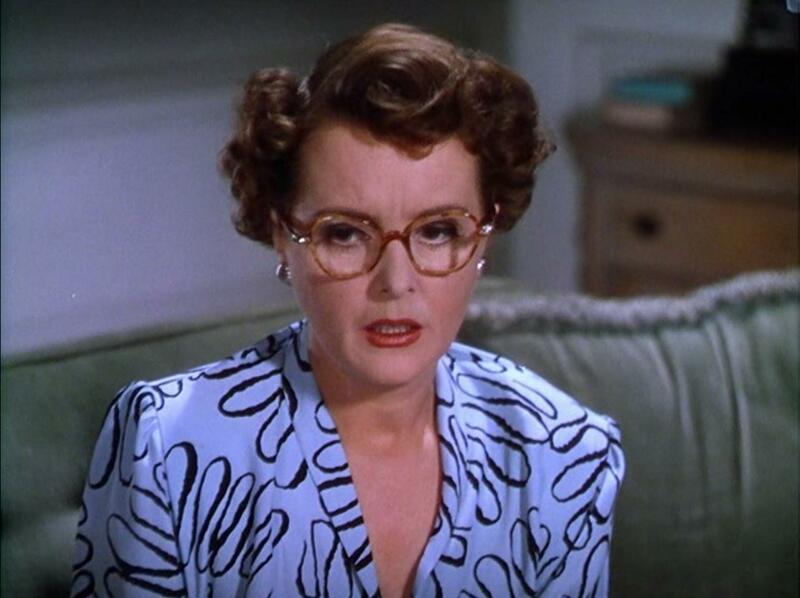 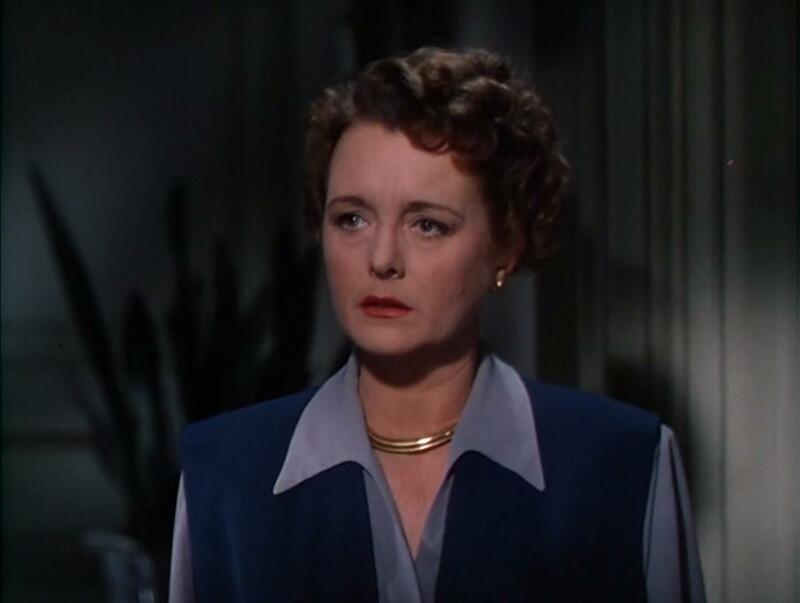 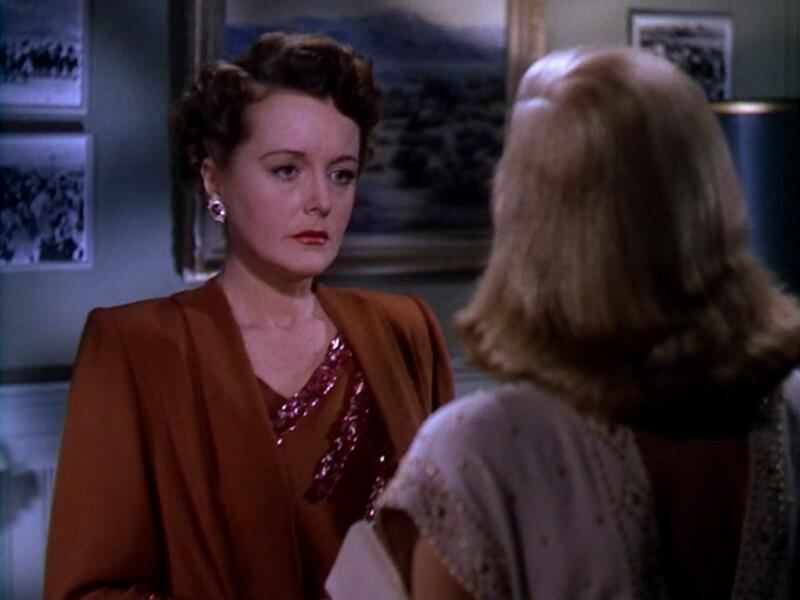 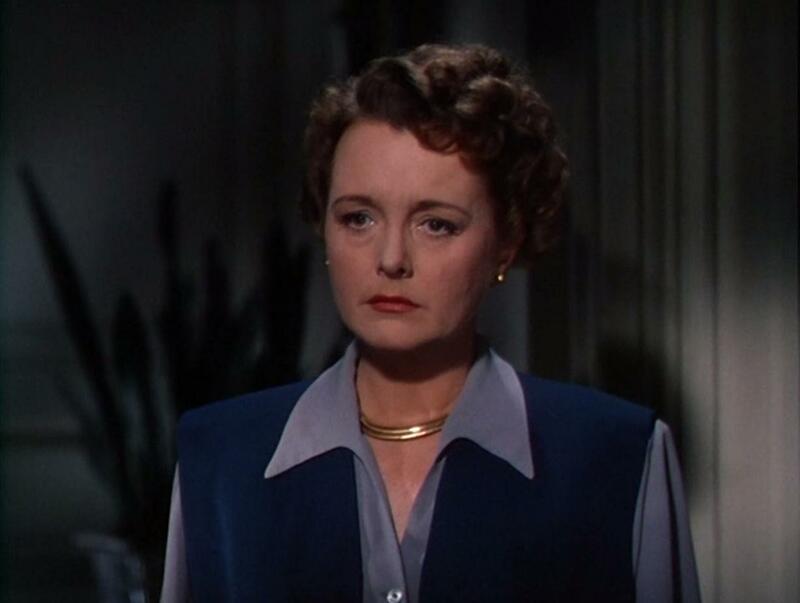 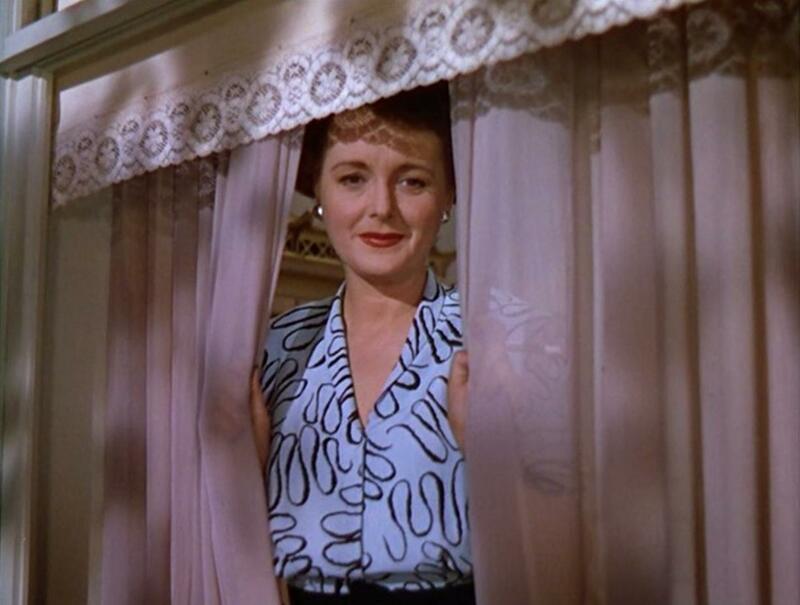 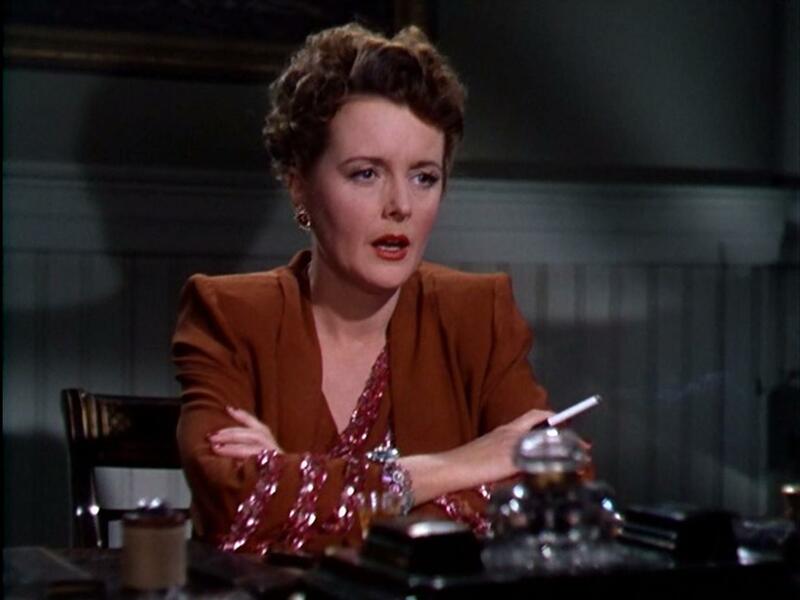 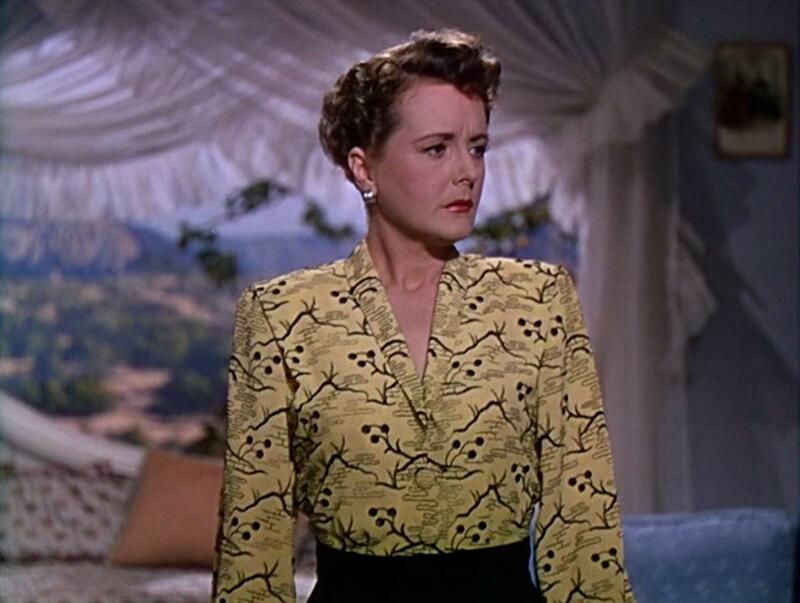 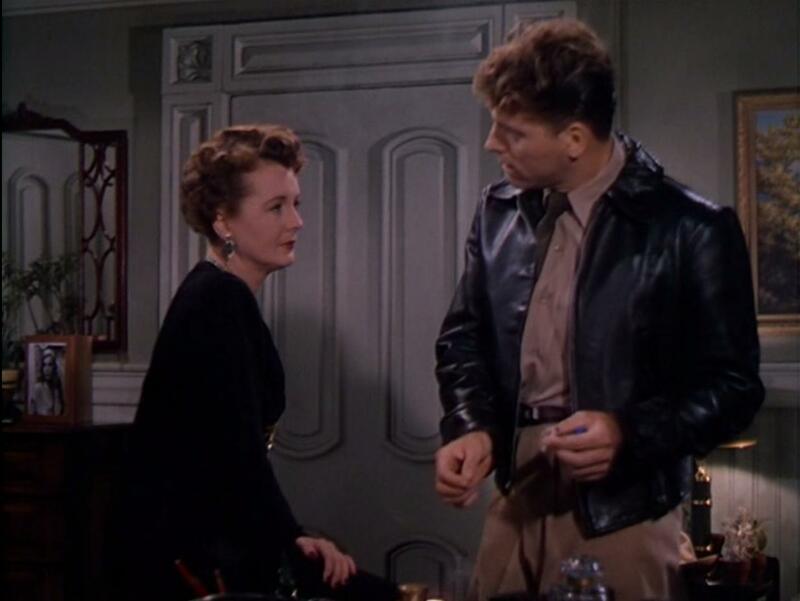 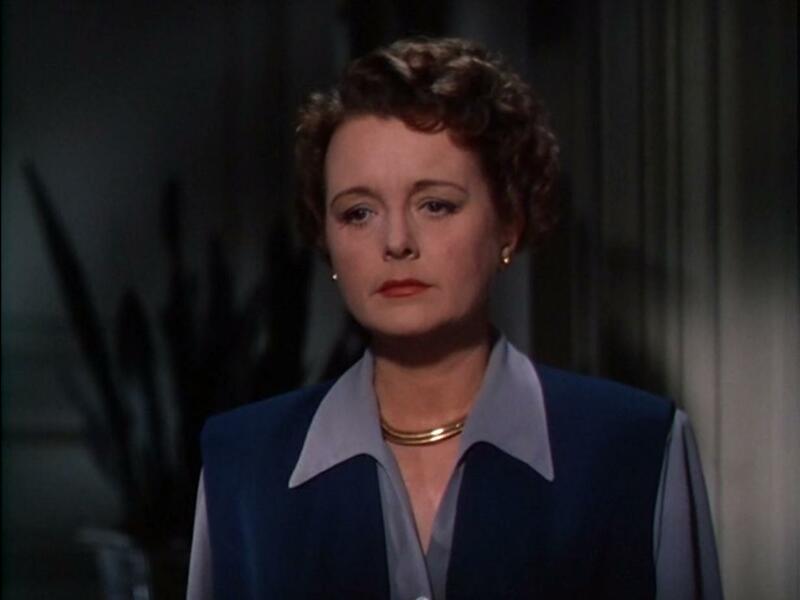 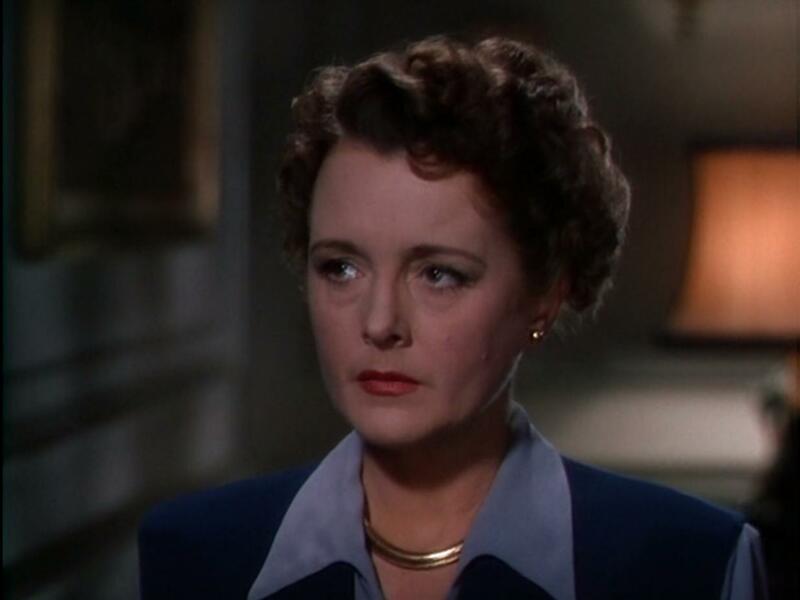 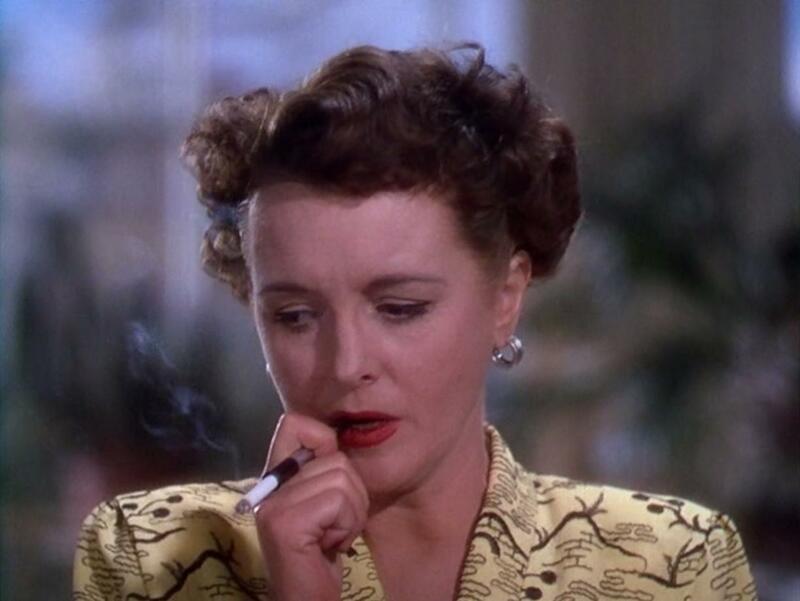 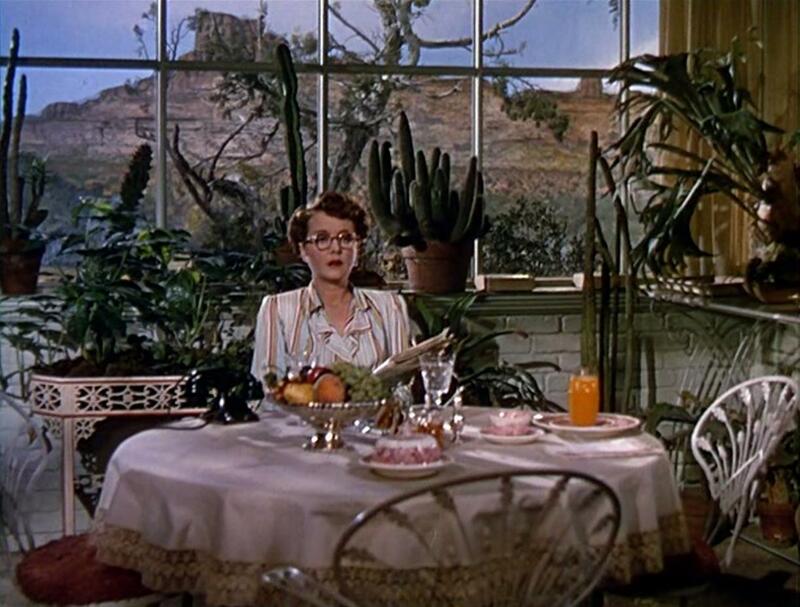 Mary Astor’s portrayal of Fritzi in the Paramount melodrama Desert Fury is my all time favorite Mary Astor role. 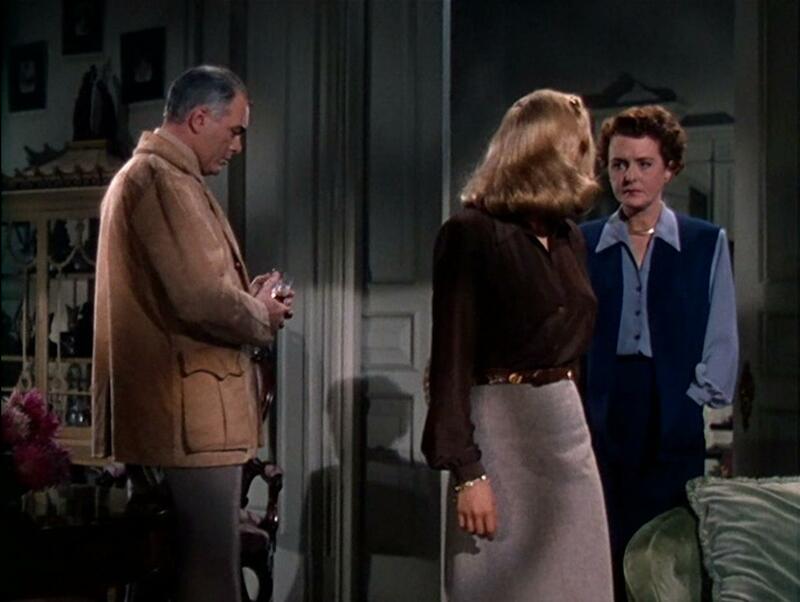 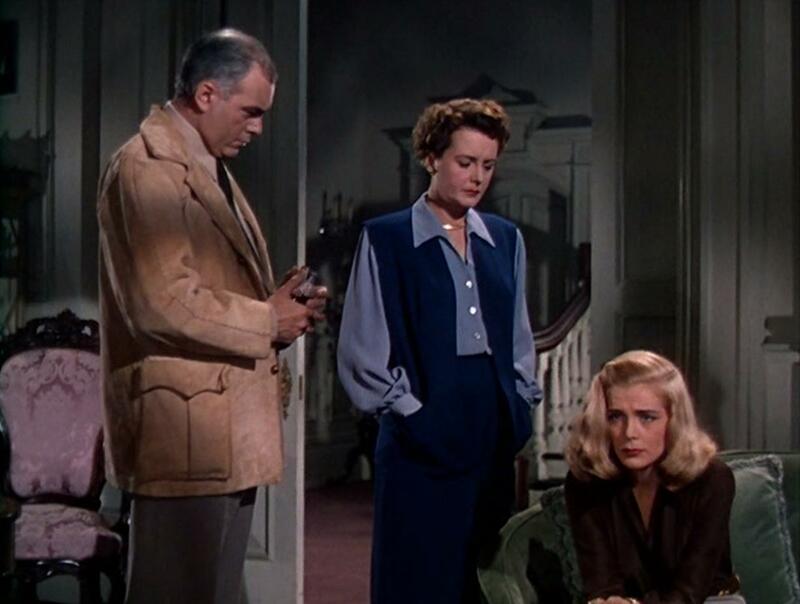 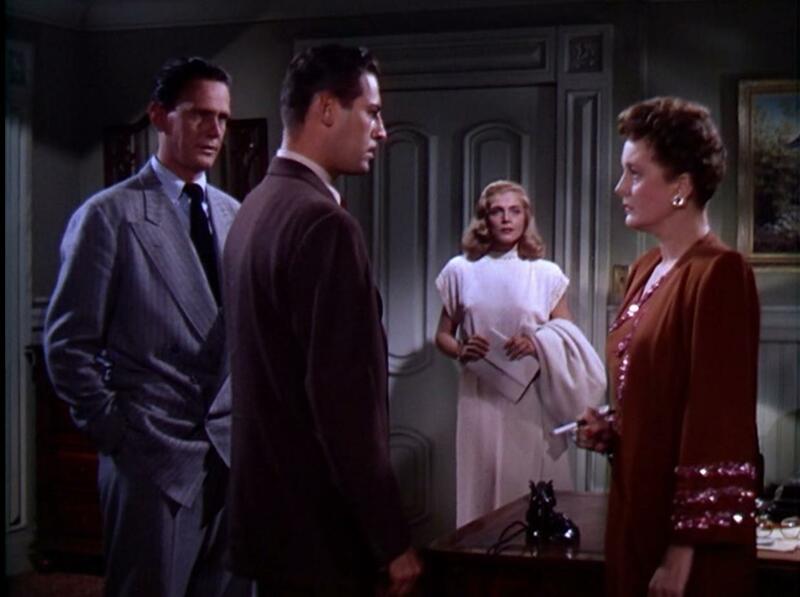 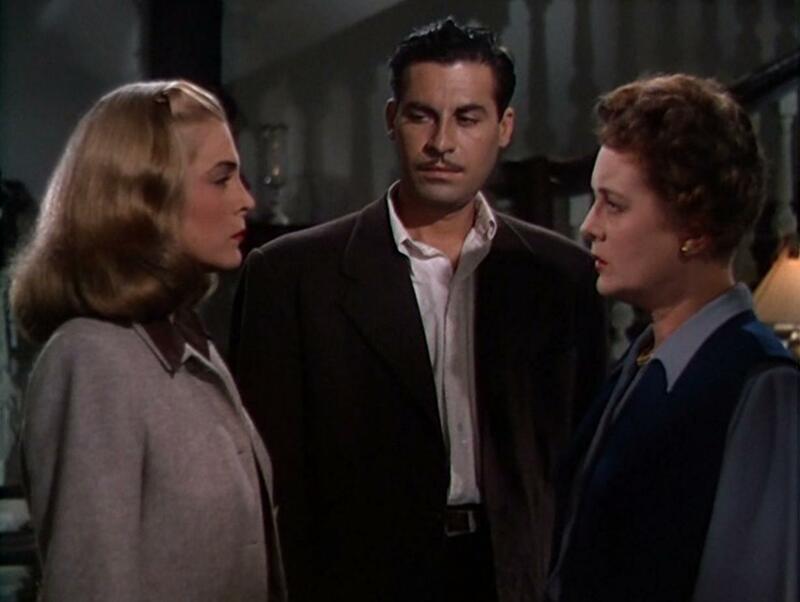 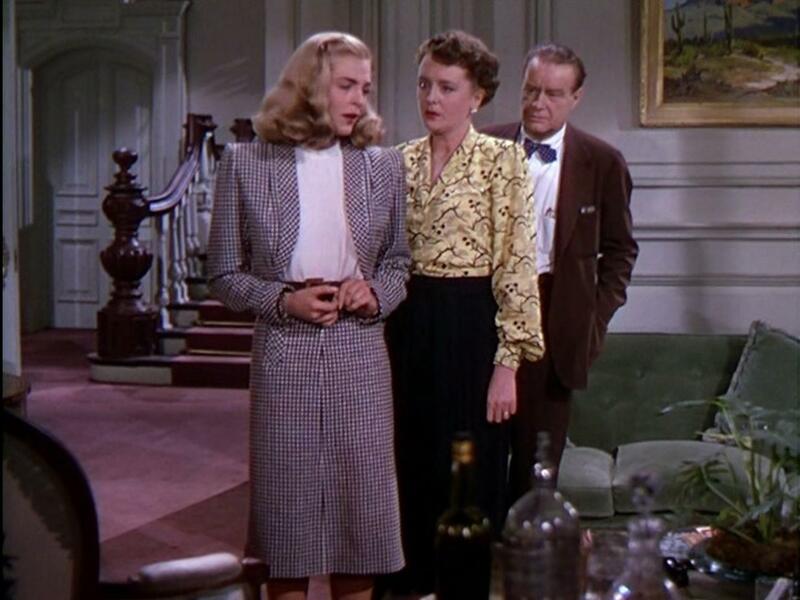 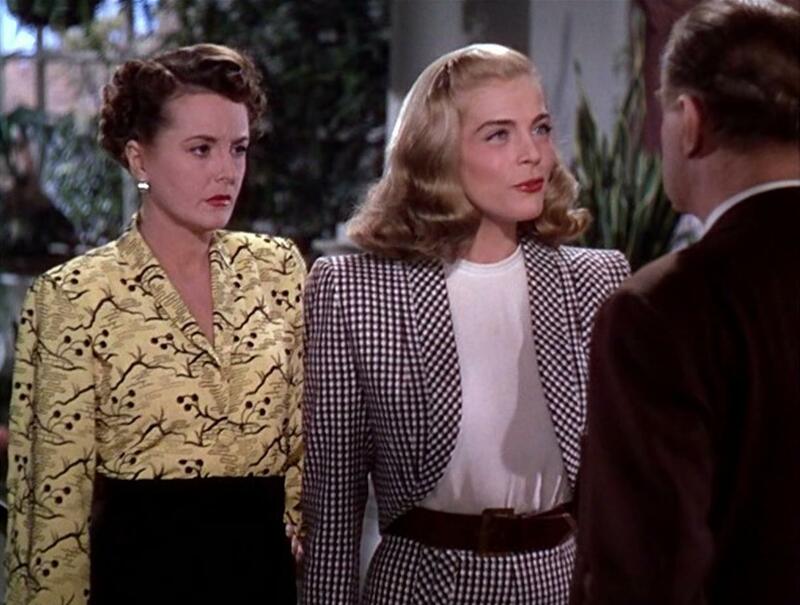 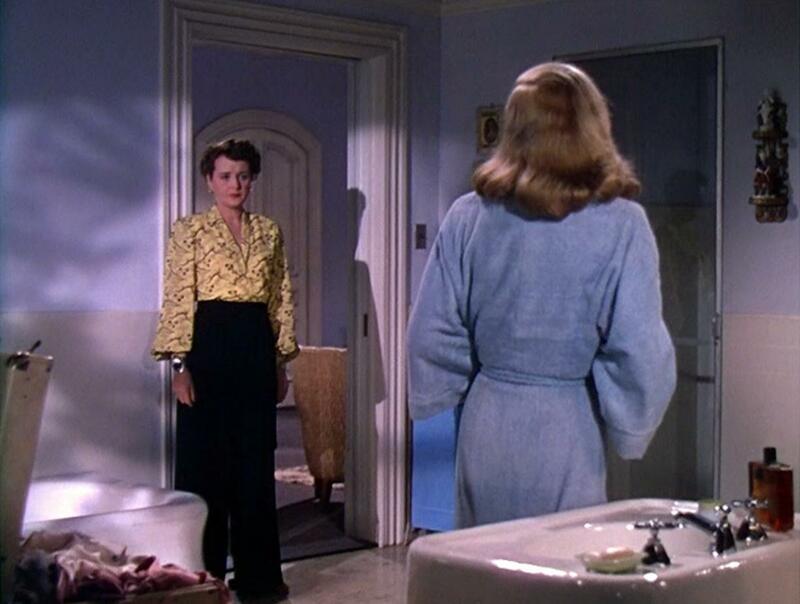 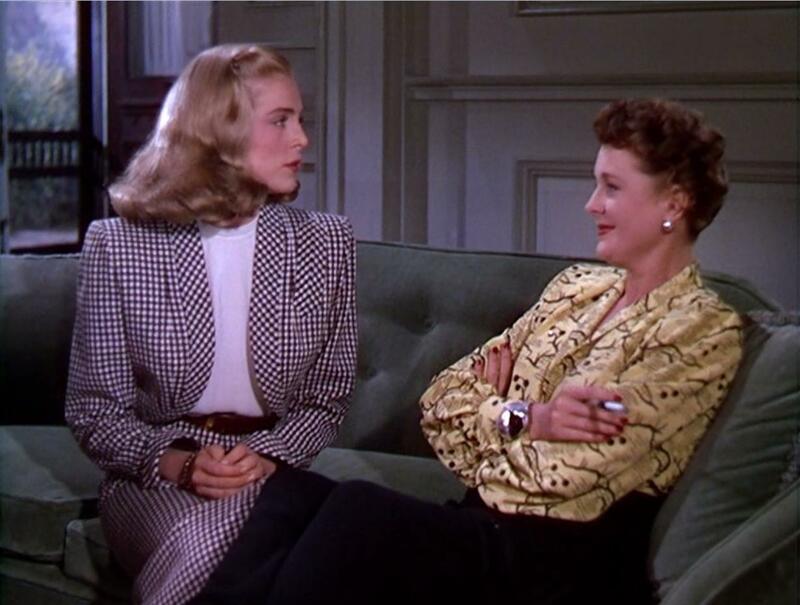 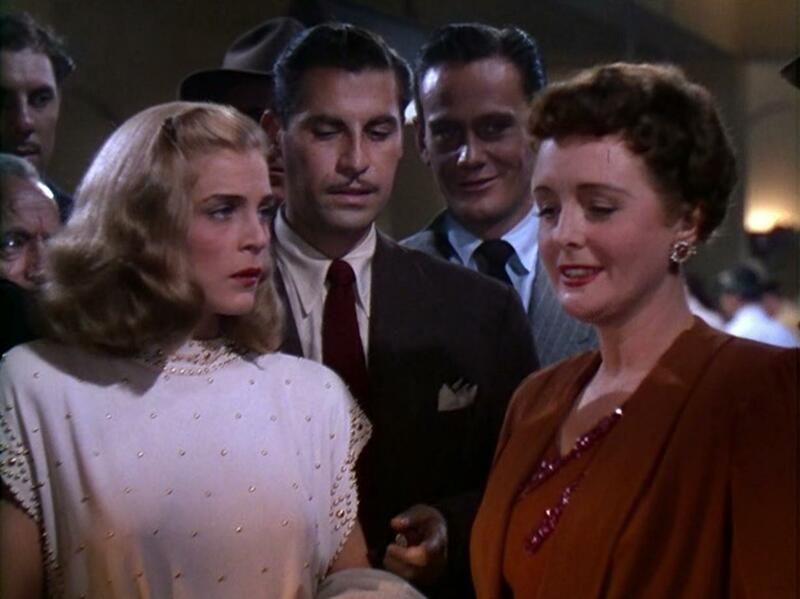 Although the film leaves a lot to be desired—especially Lizabeth Scott’s acting and stupid character—Astor’s performance is on the mark in every scene in which she appears. 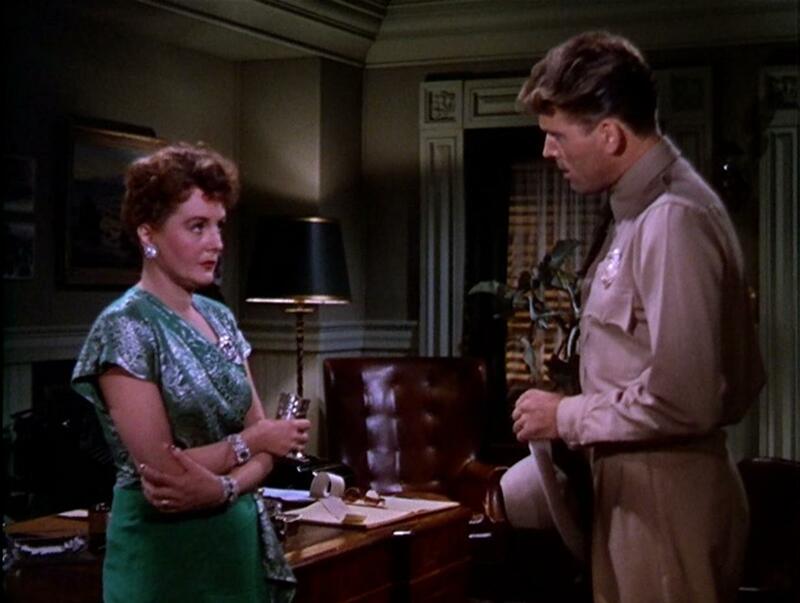 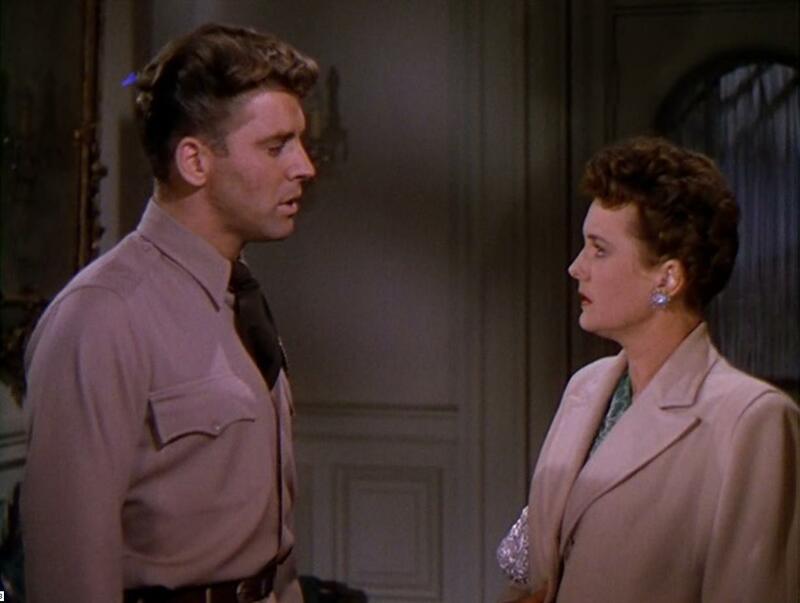 In fact she so dominates these scenes that a viewer is unable to take their eyes off her even when she plays opposite Burt Lancaster in one of his first screen rolls. 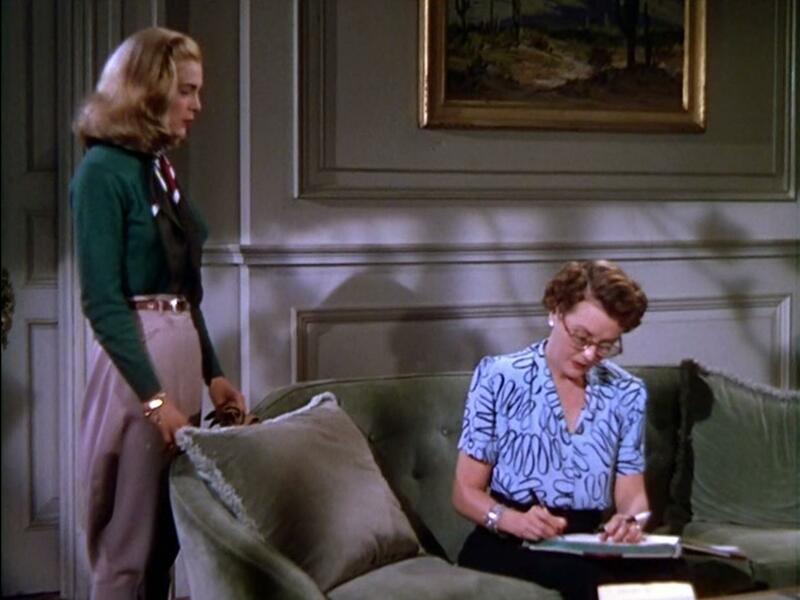 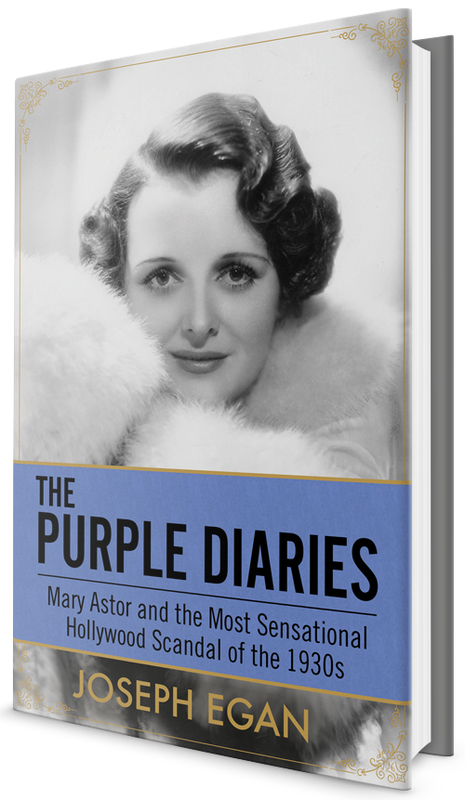 Before writing The Purple Diaries I hadn’t seen the film in 30 years and, yet, I still could remember the way she talked, walked and dressed despite the fact I had forgotten most of the rest of the movie. 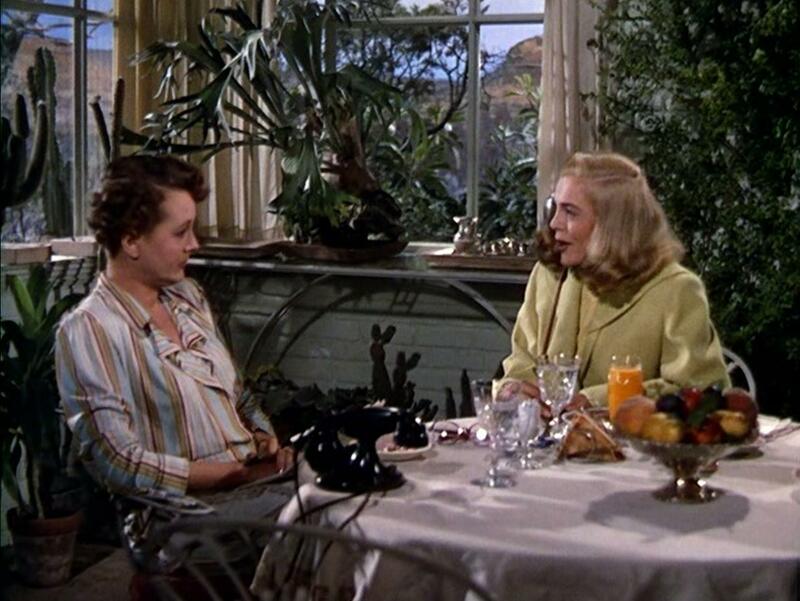 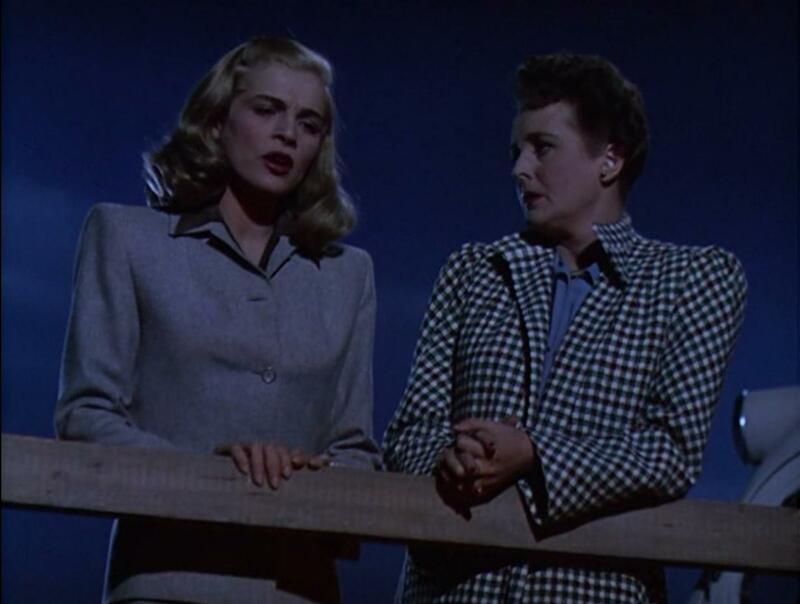 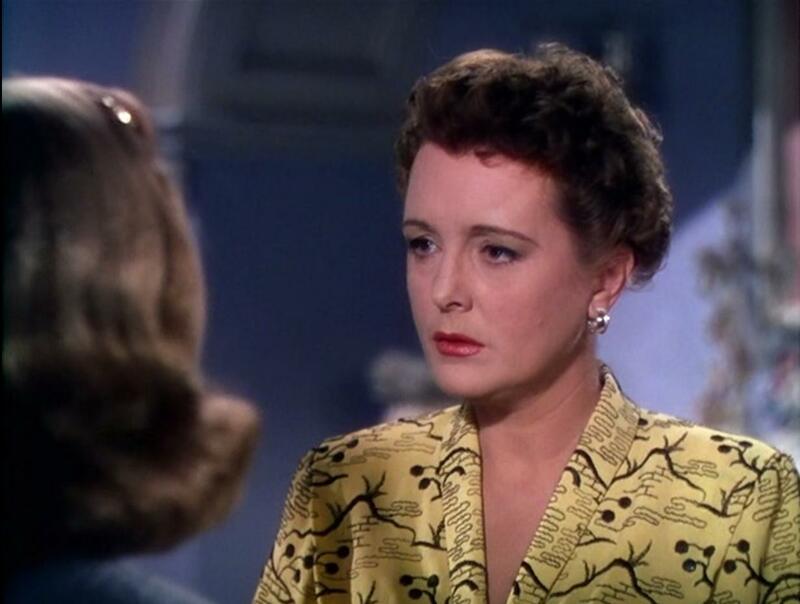 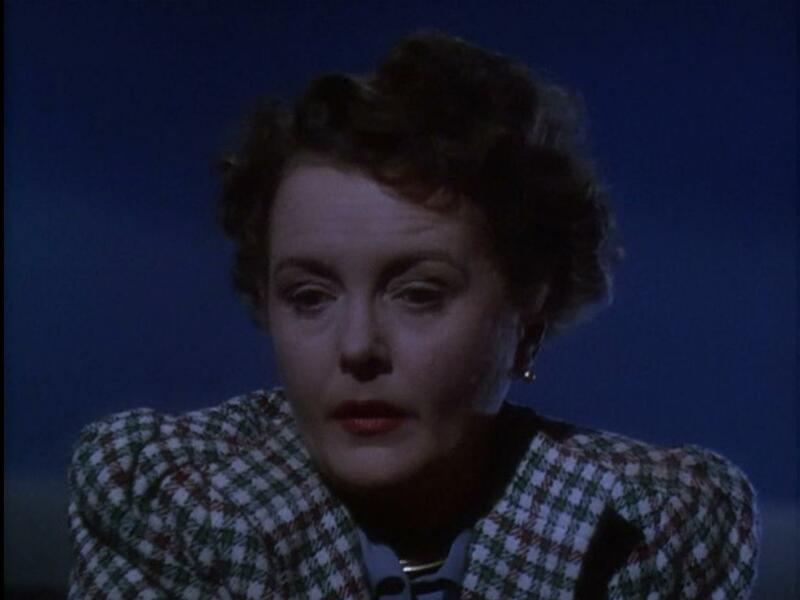 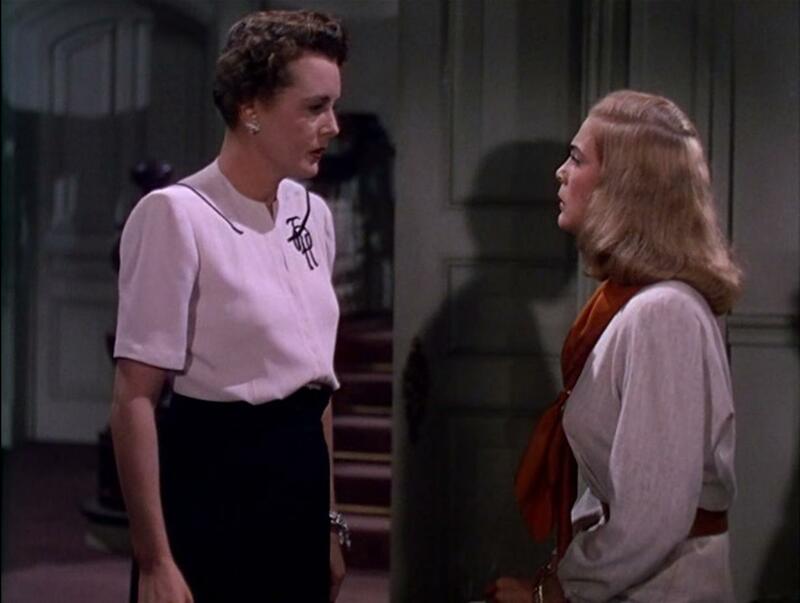 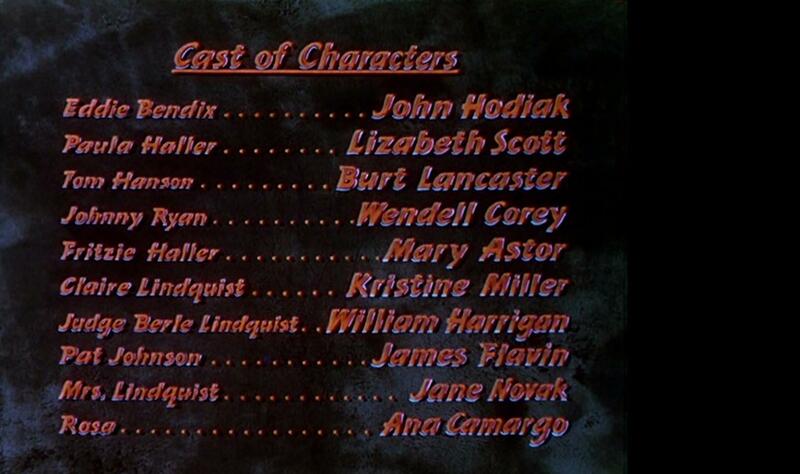 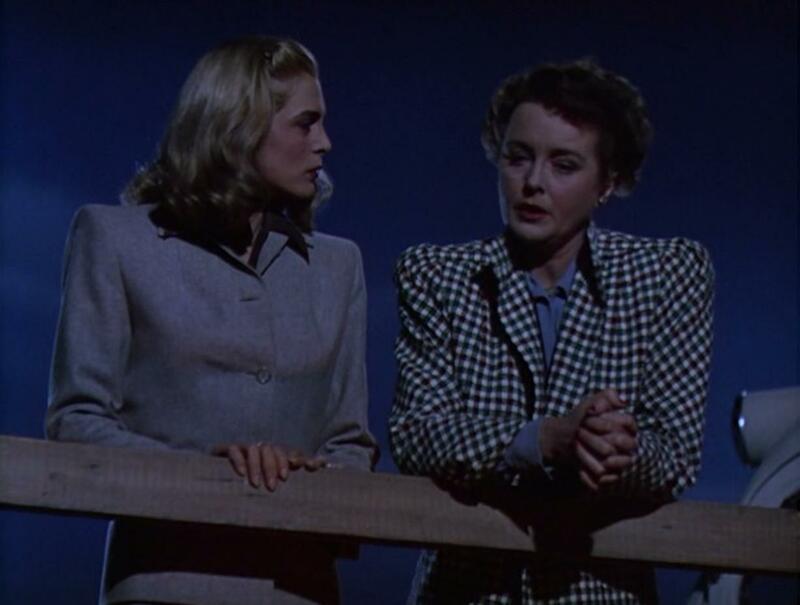 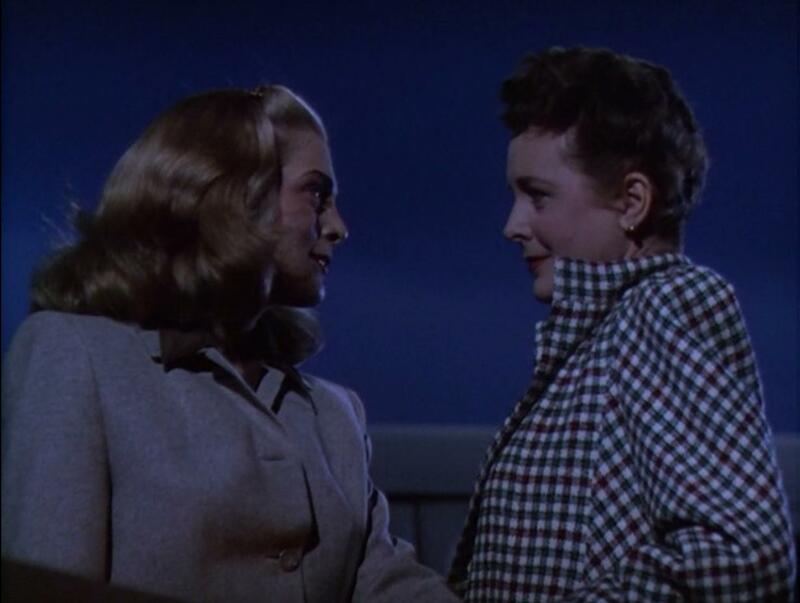 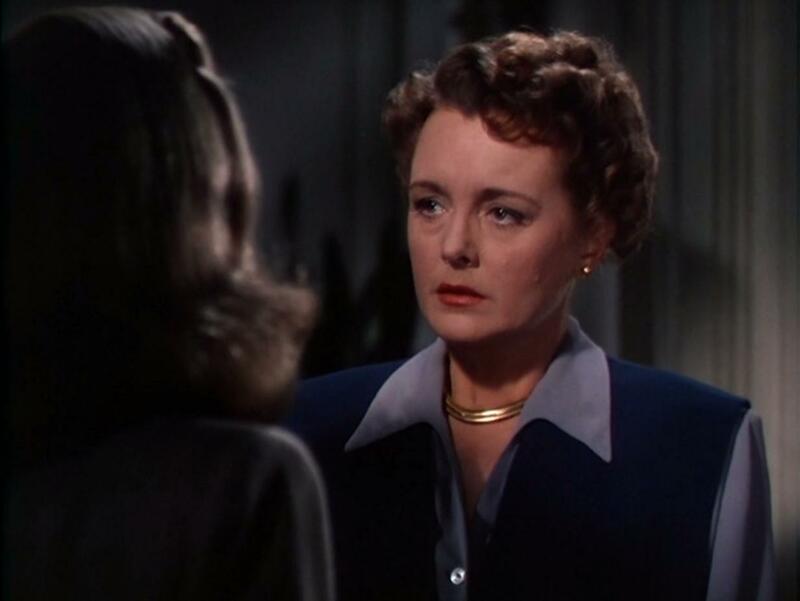 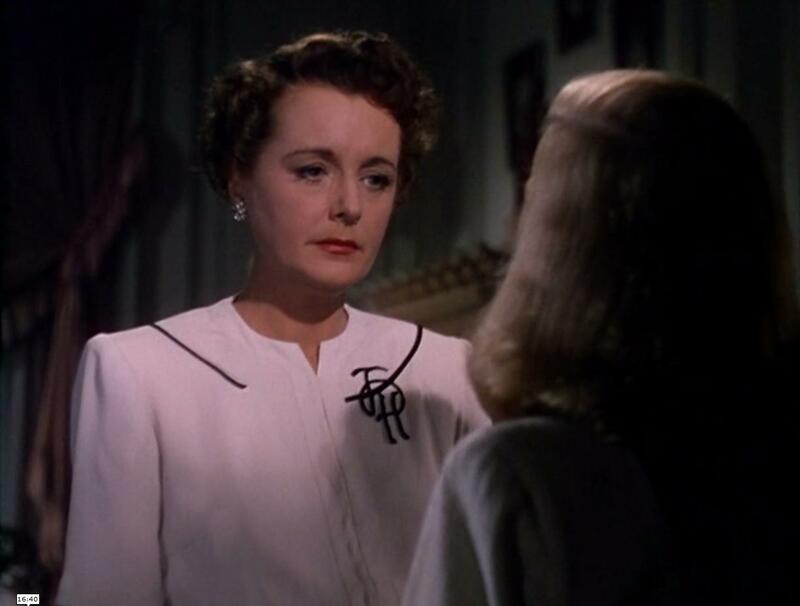 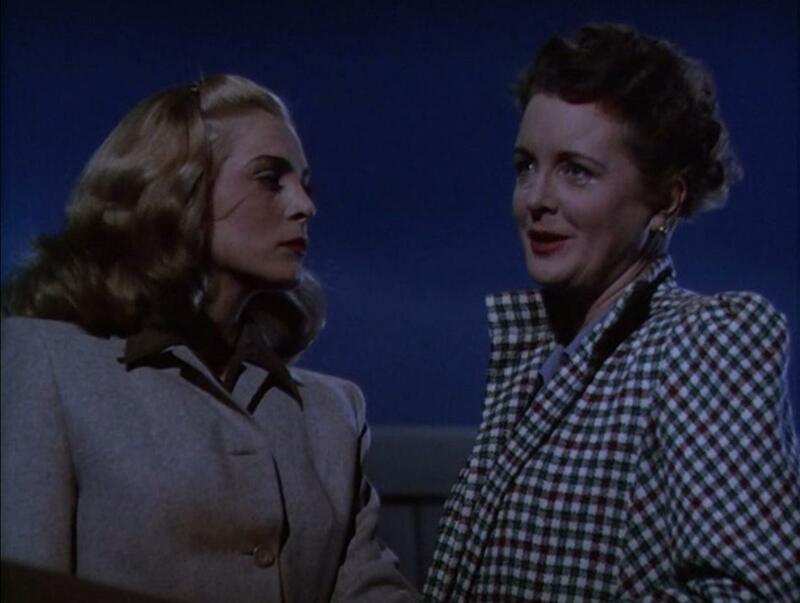 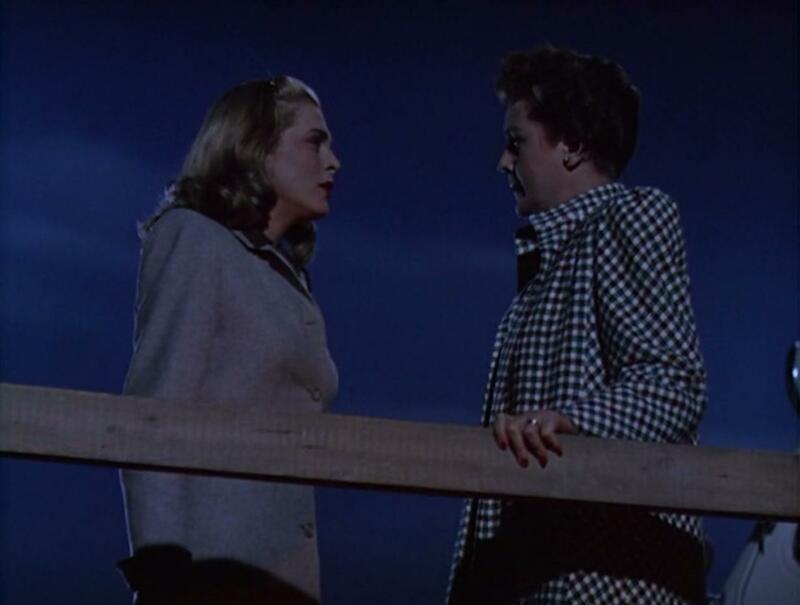 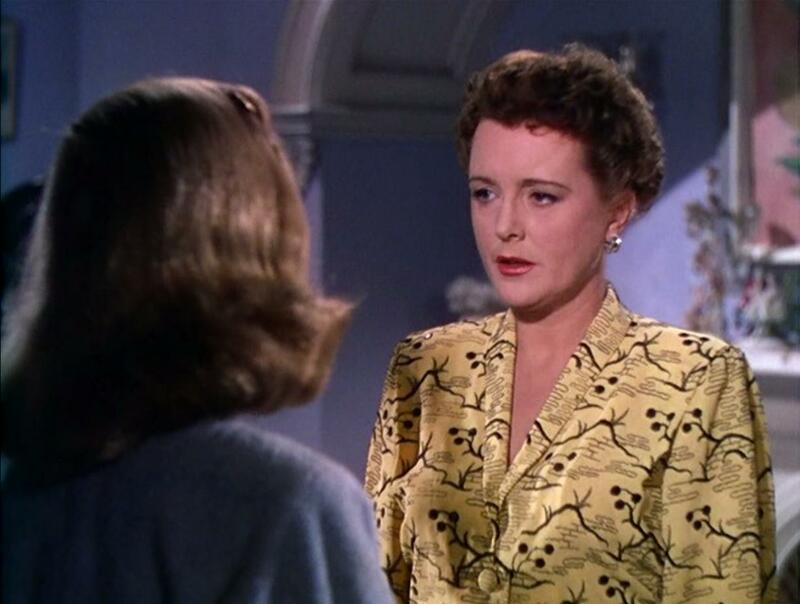 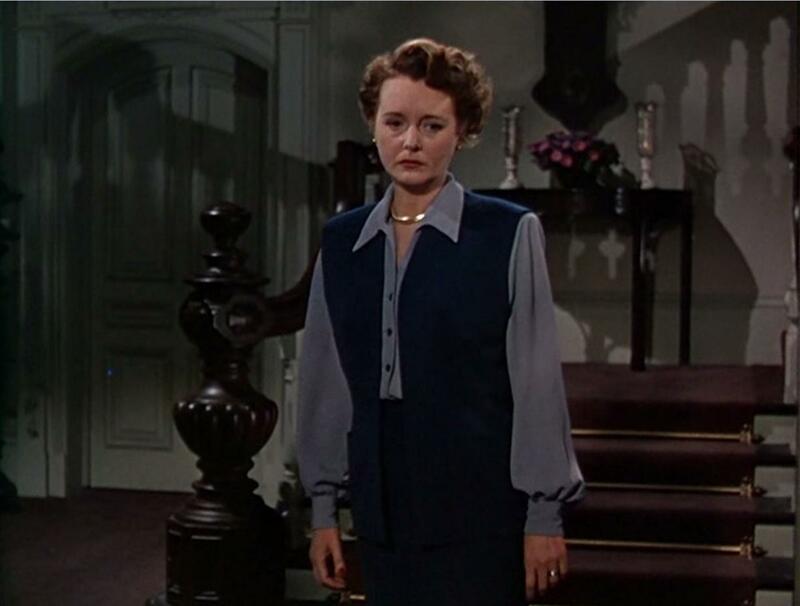 Thus, when Astor’s daughter, Marylyn Thorpe Roh, told me that this roll, of all the roles her mother played on screen, was most the like her mother in real life it floored me. 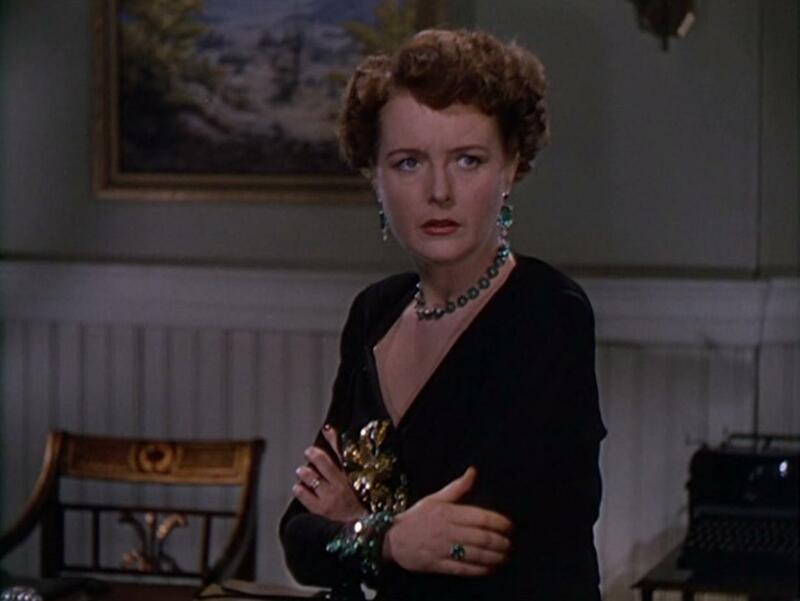 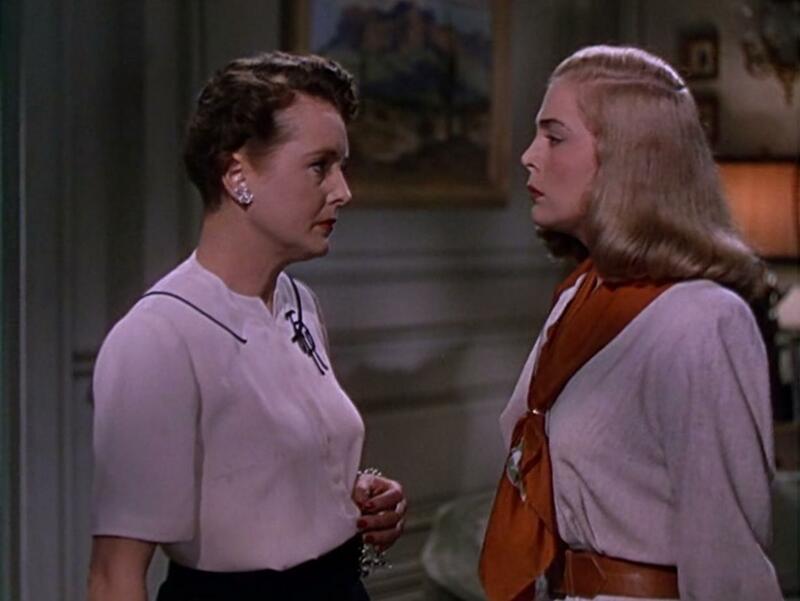 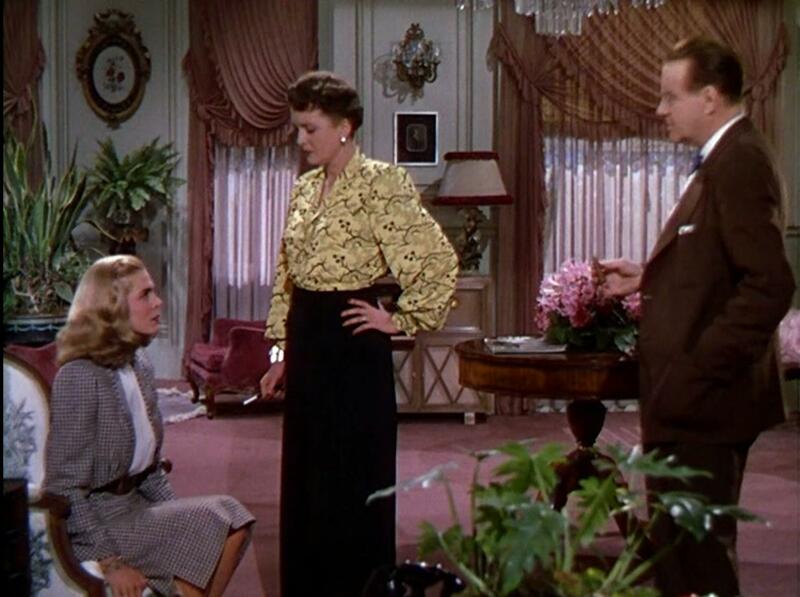 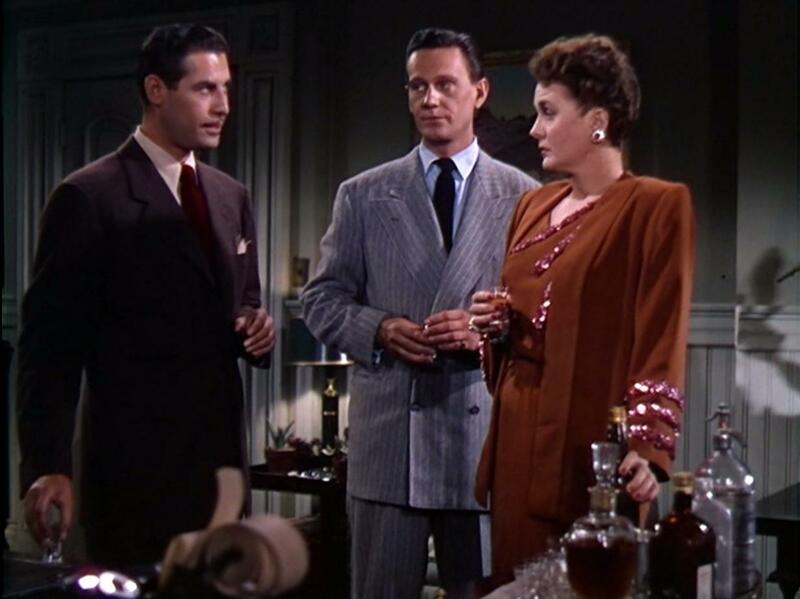 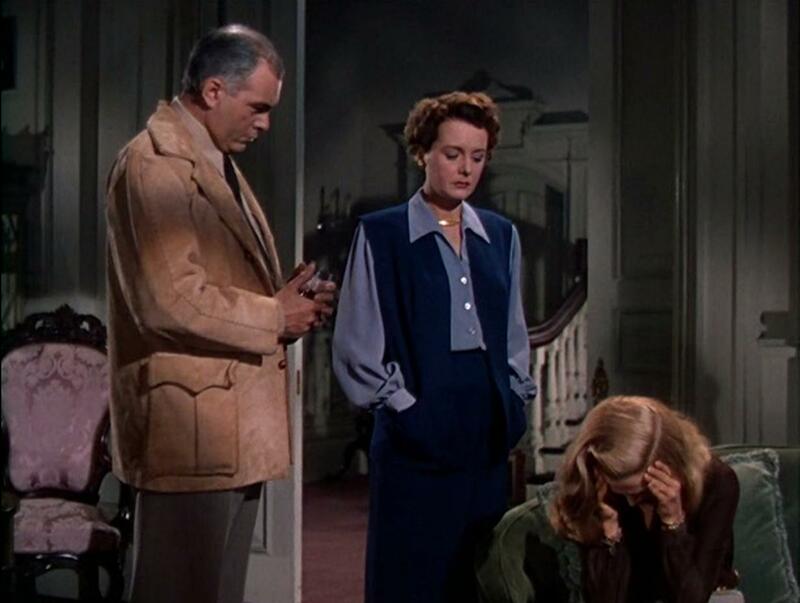 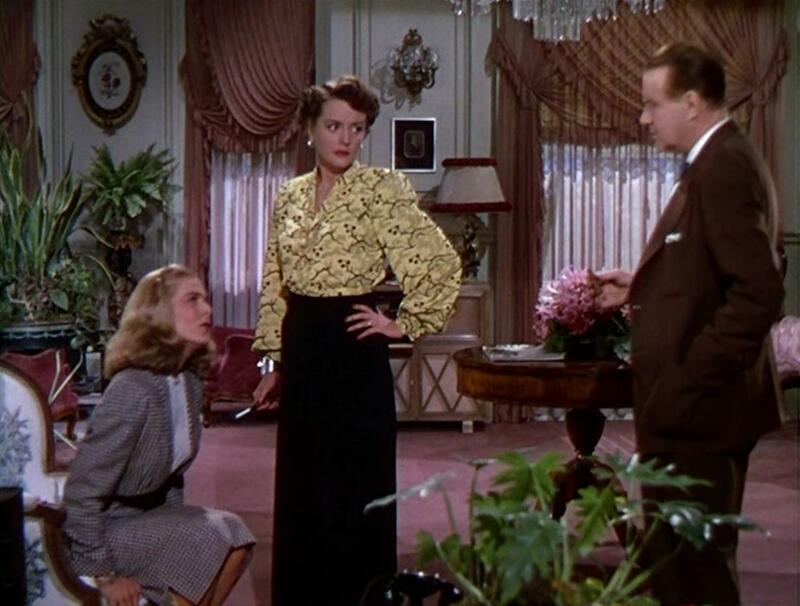 In fact, Astor’s daughter and I don’t refer to the film by its name. 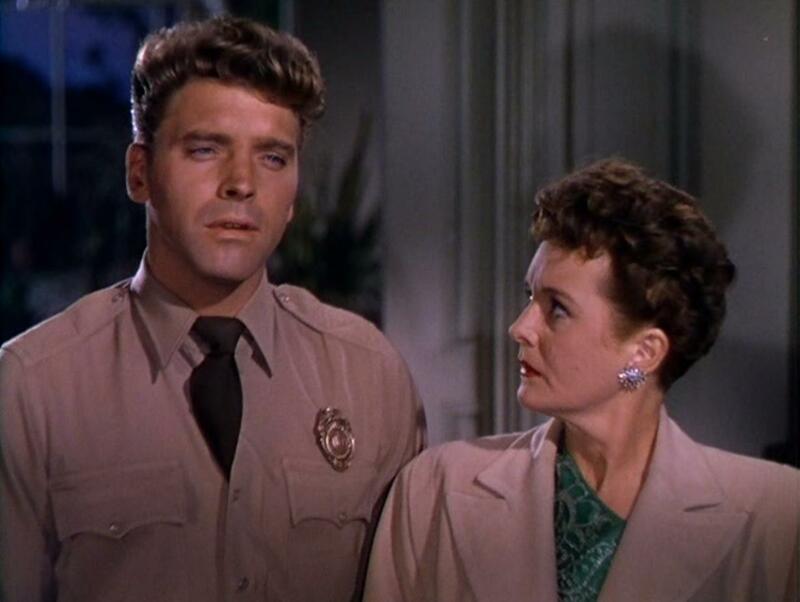 We just call it Fritzi. 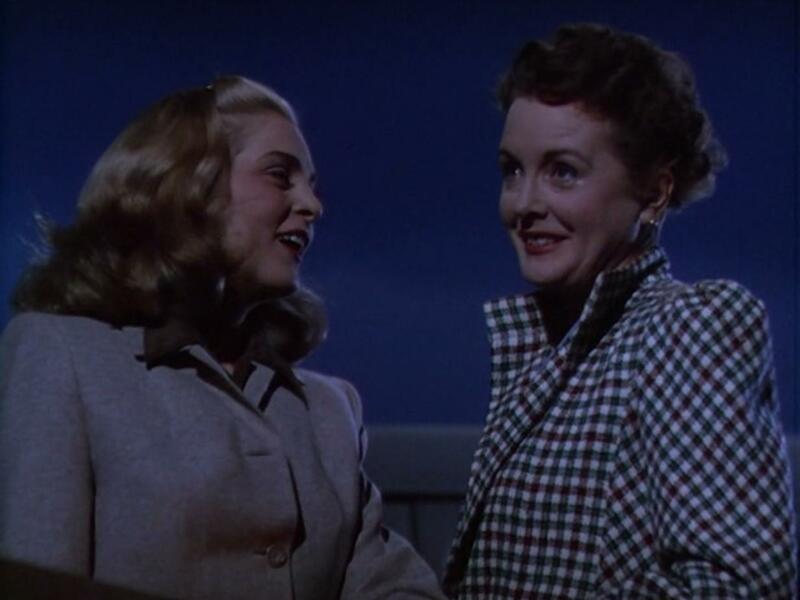 Marylyn said to me that when she watches this movie it’s like seeing her mother, her real mother, come to life again. 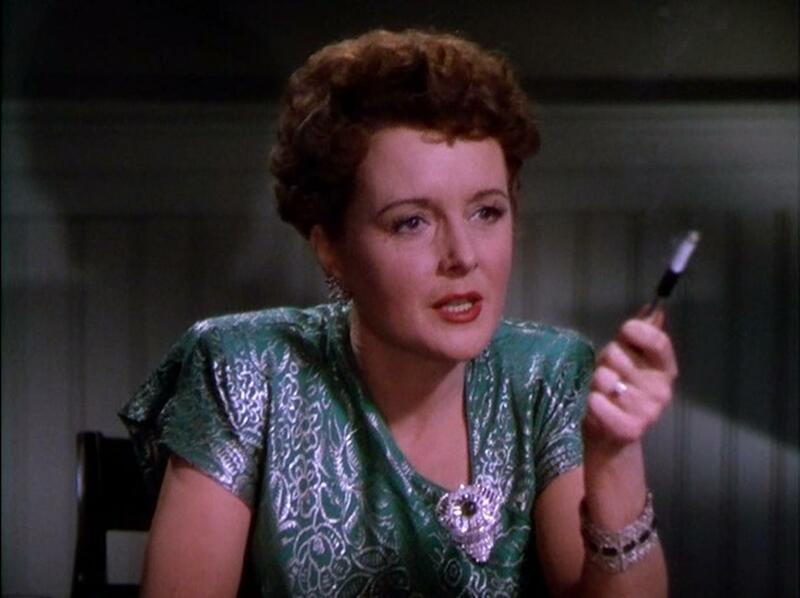 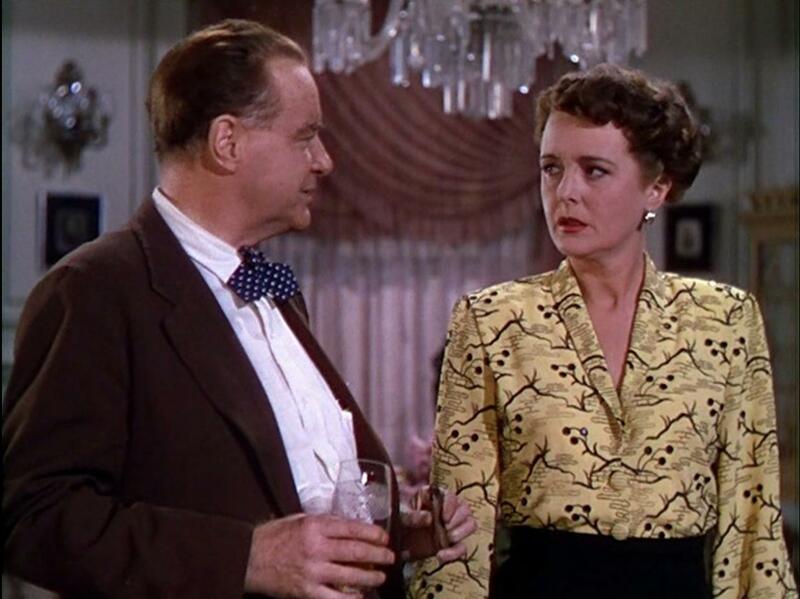 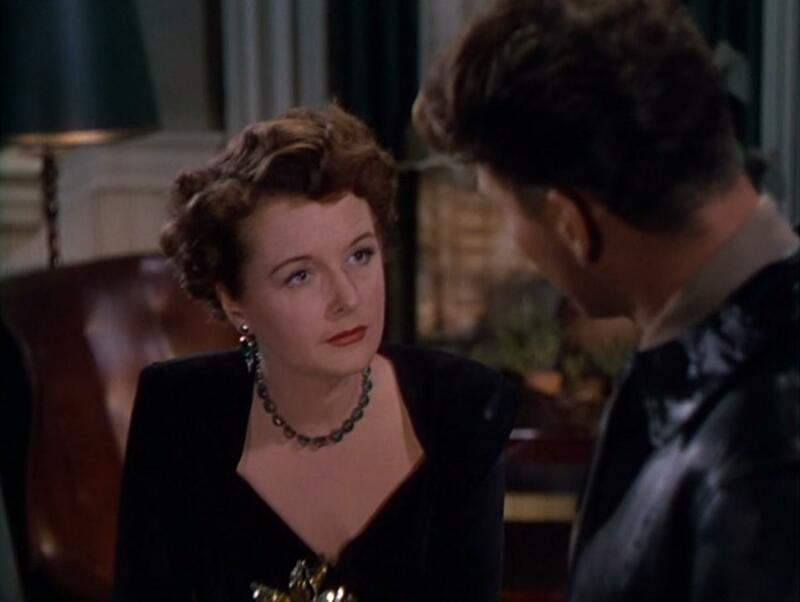 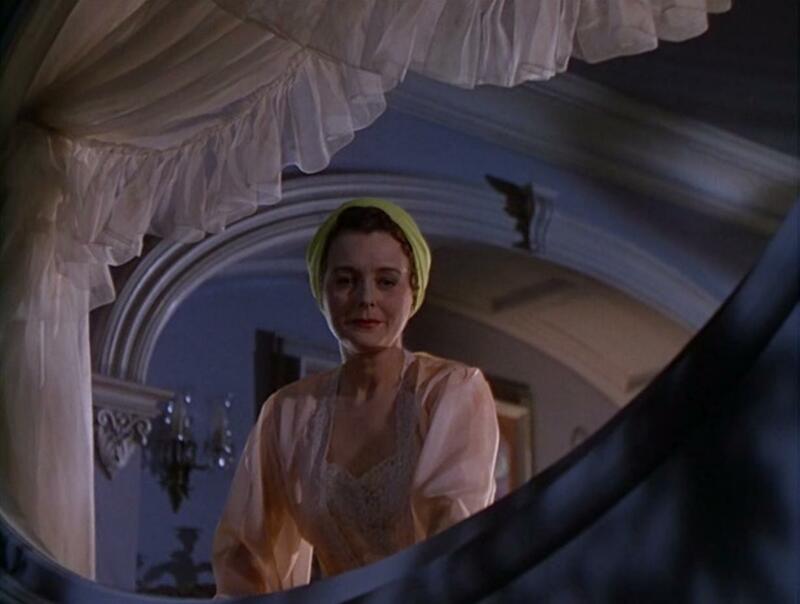 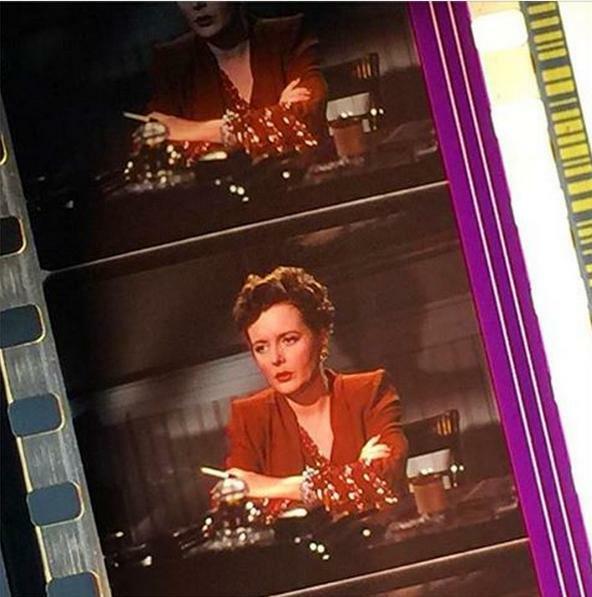 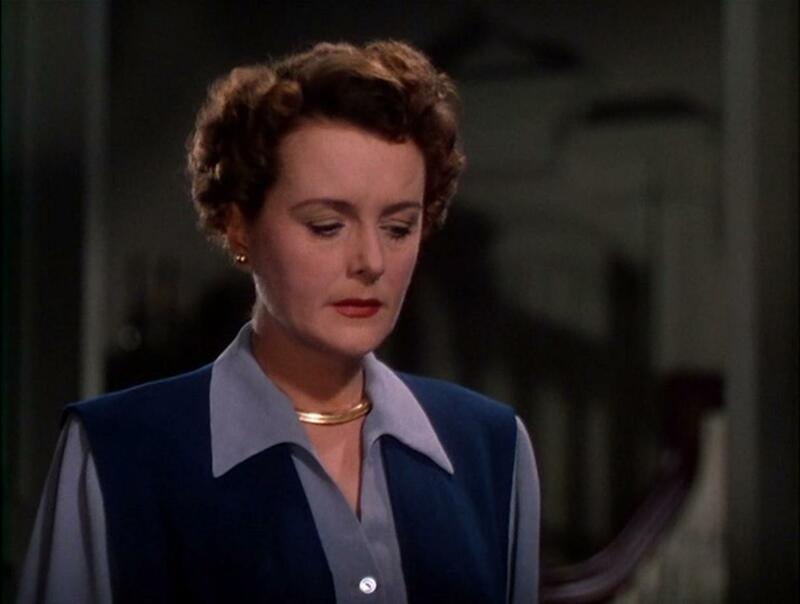 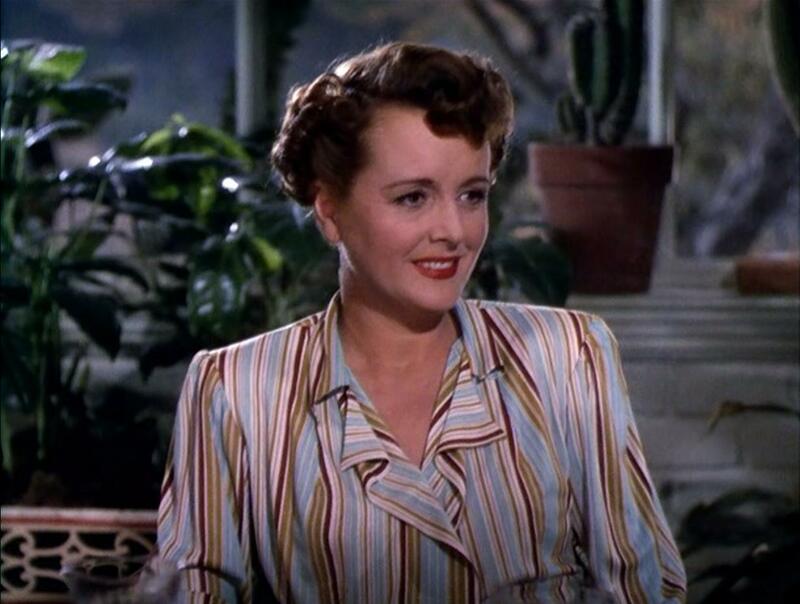 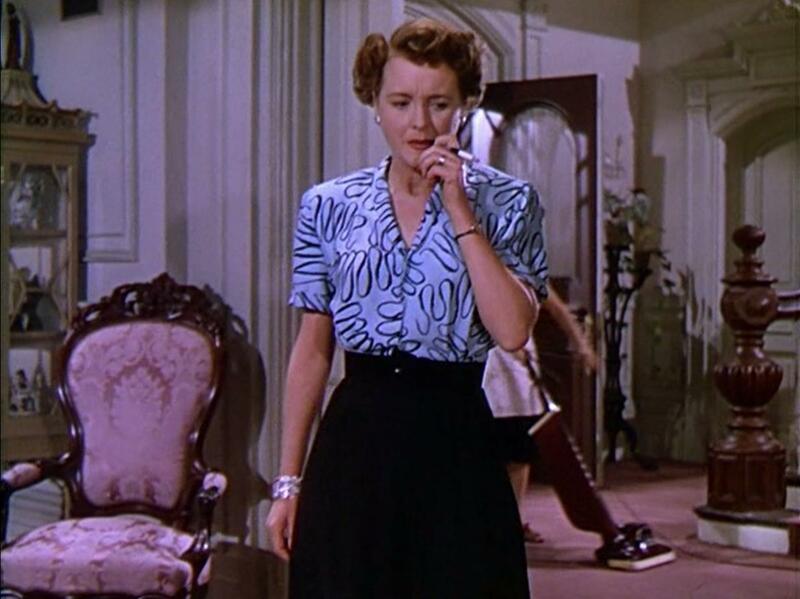 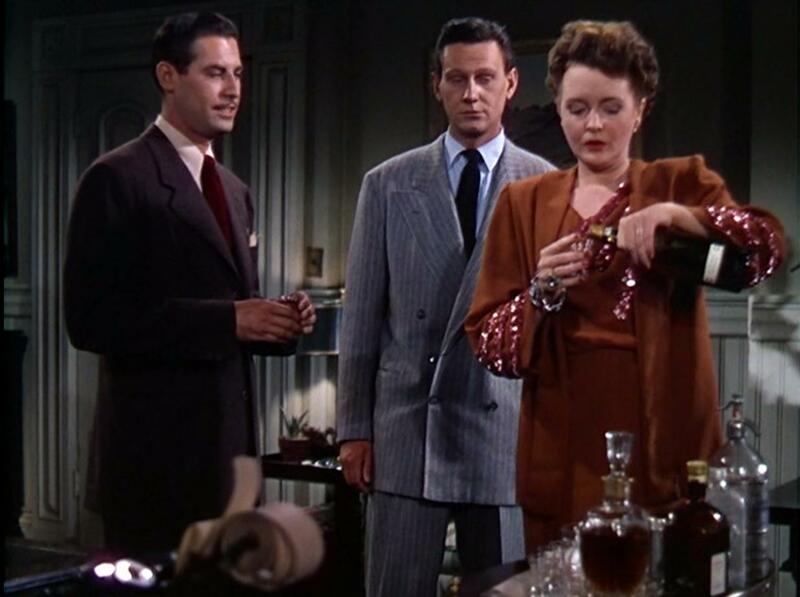 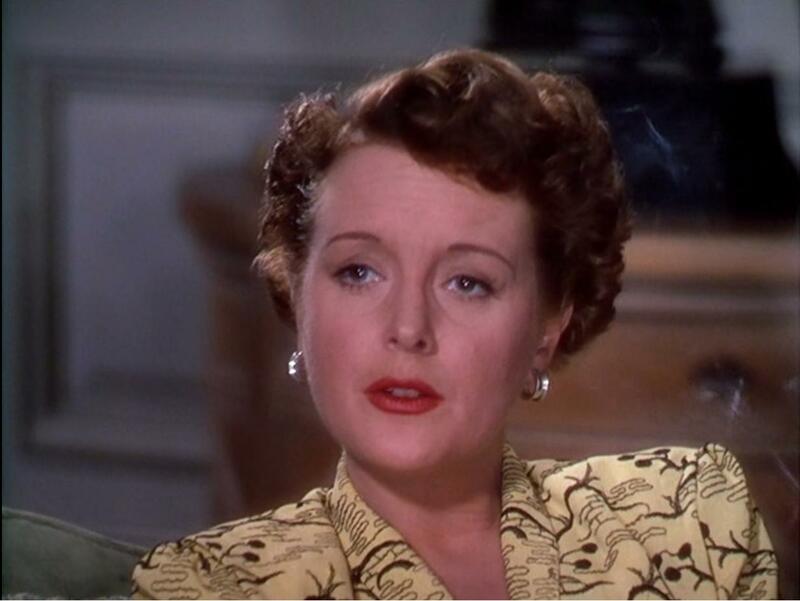 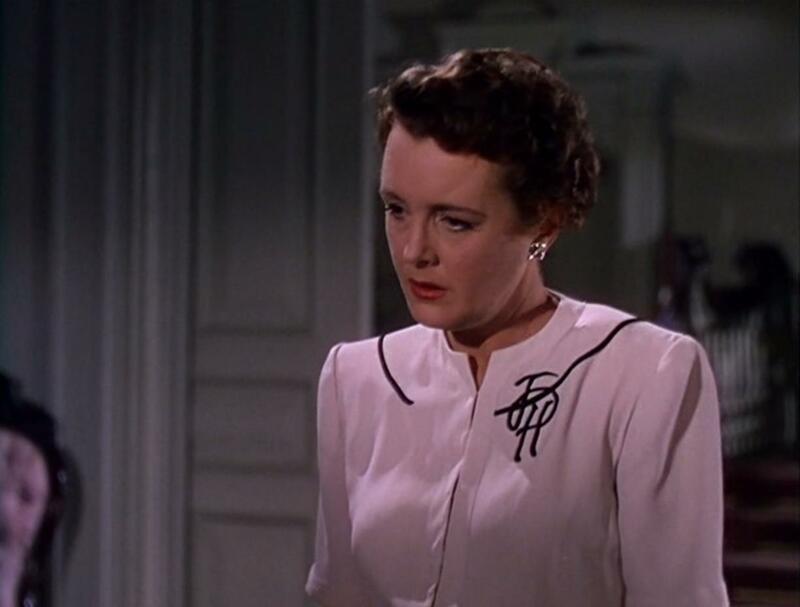 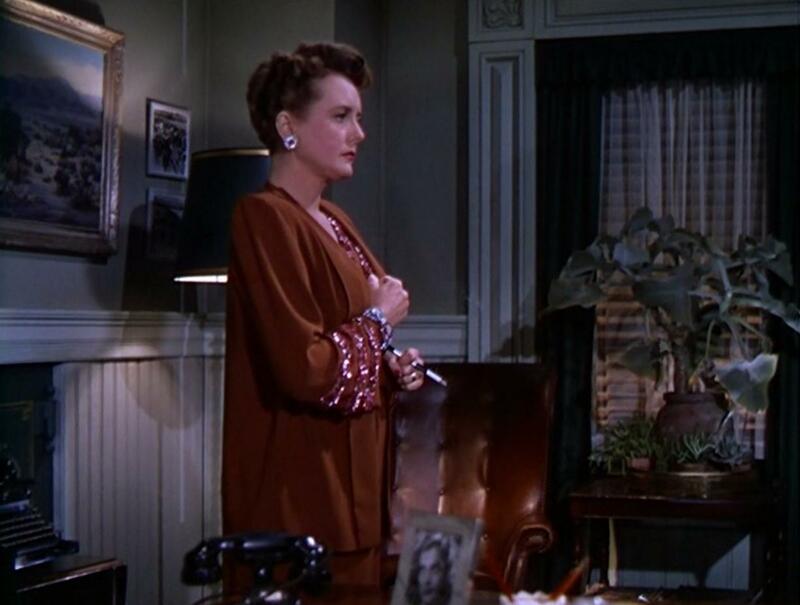 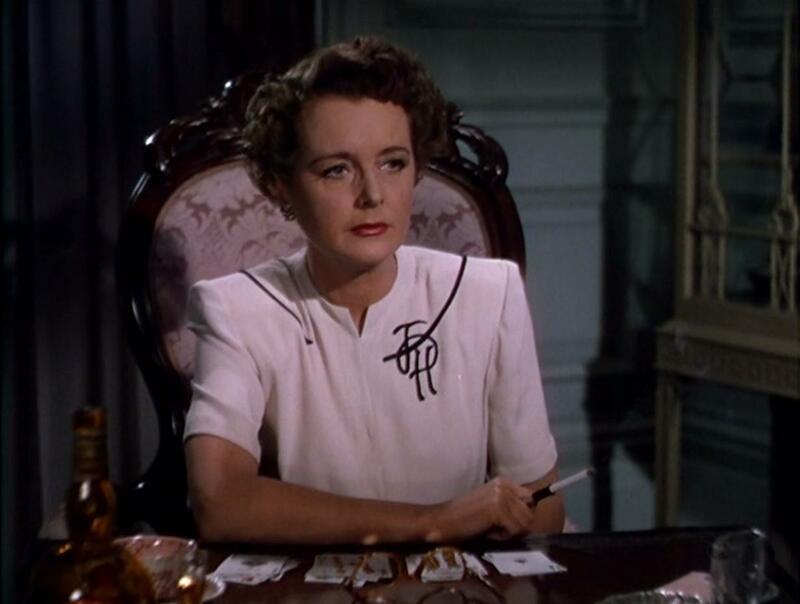 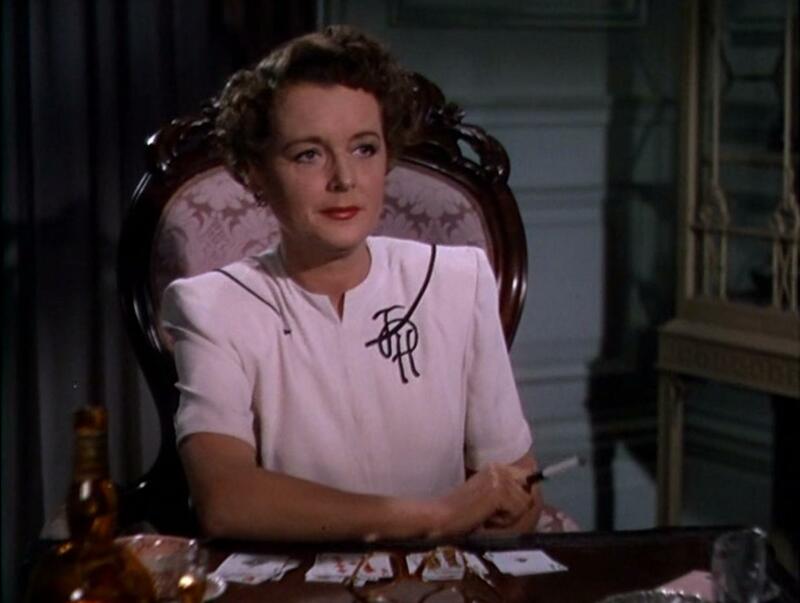 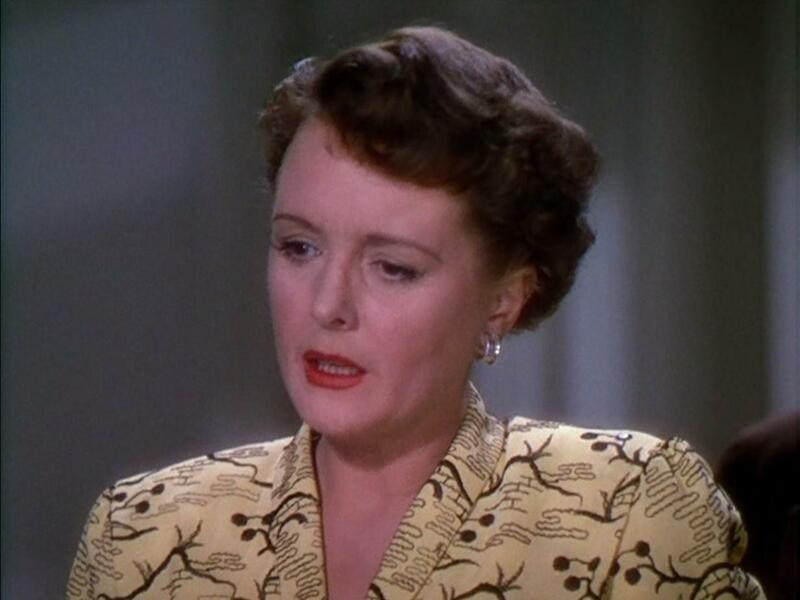 So, here is Mary Astor in all her glory as those who knew her best saw her off the screen.